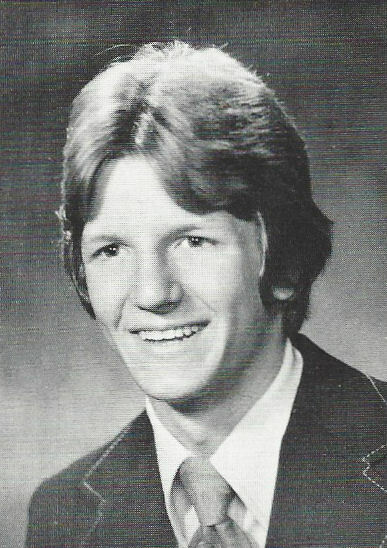 † = Deceased; (M) = Streetsboro Alumni Association Lifetime Member; E-Mail = Click on a picture with an E-mail memo and you will be directed to your e-mail program. 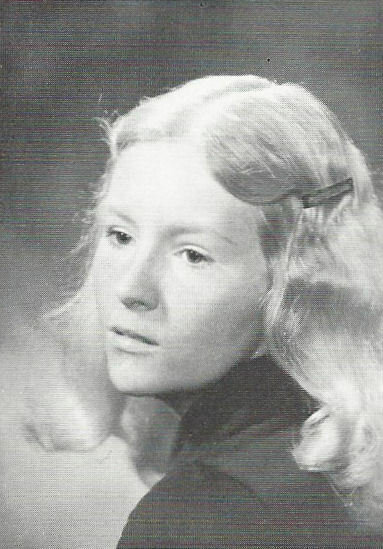 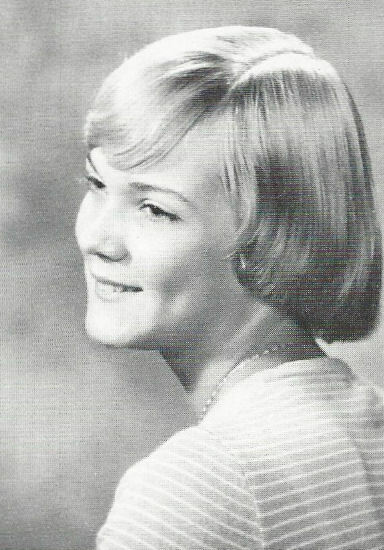 Click on an individual view and see a larger size of the picture. 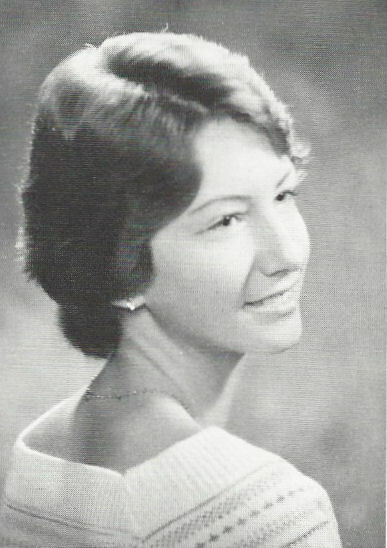 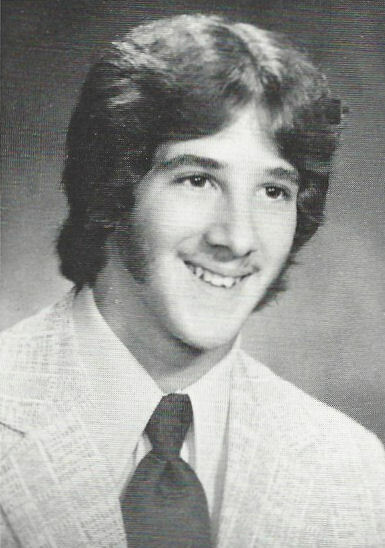 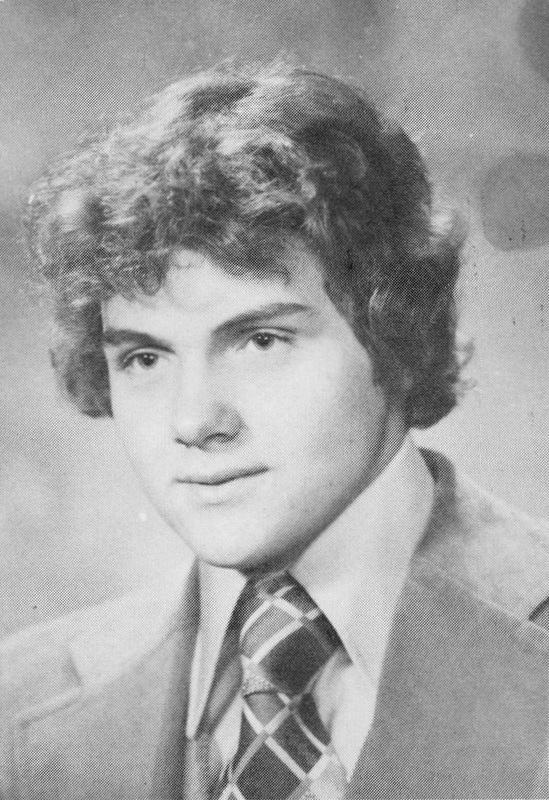 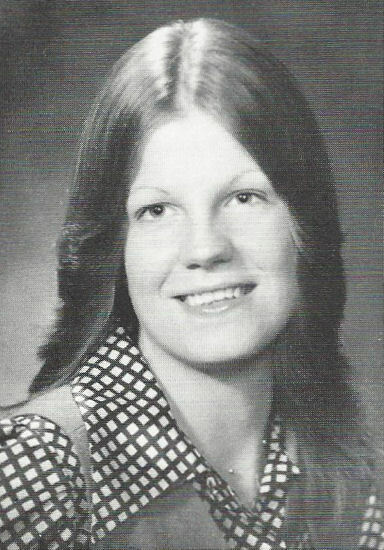 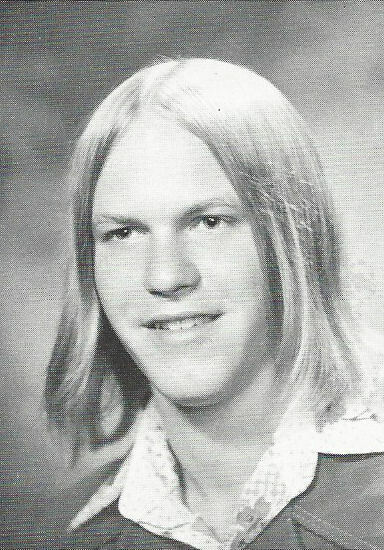 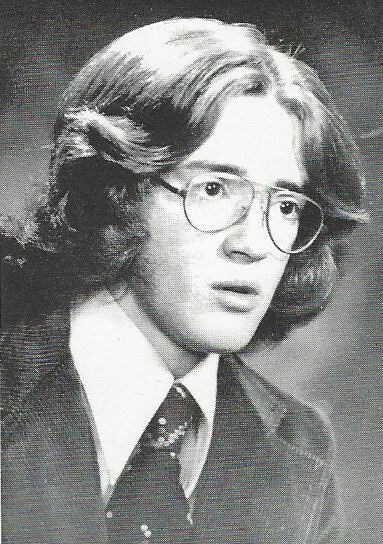 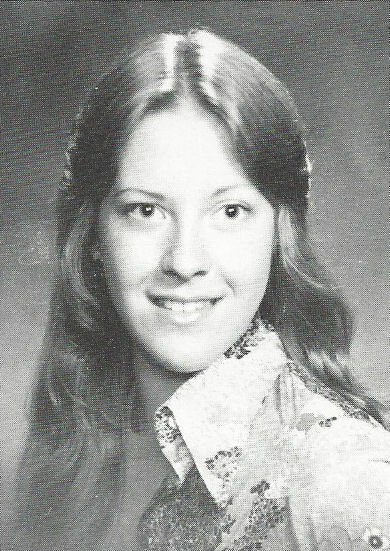 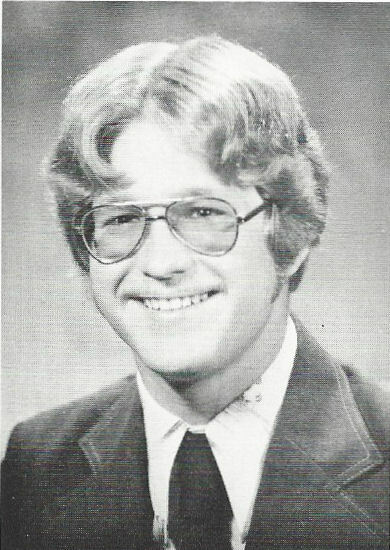 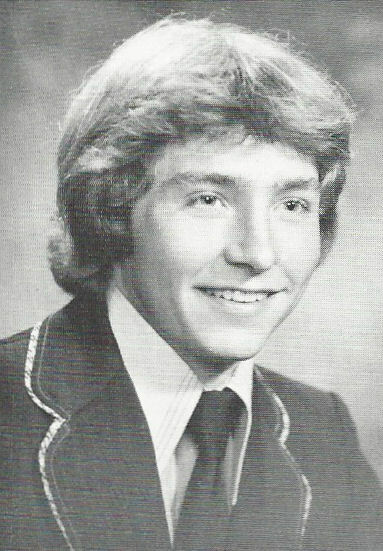 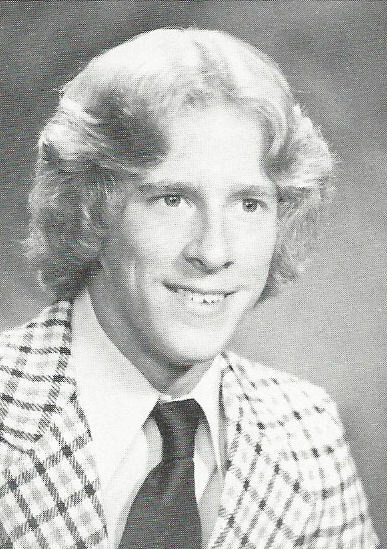 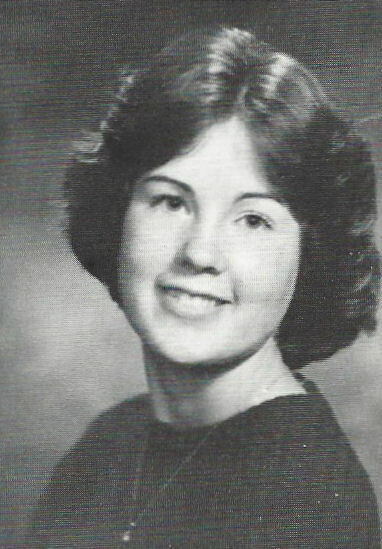 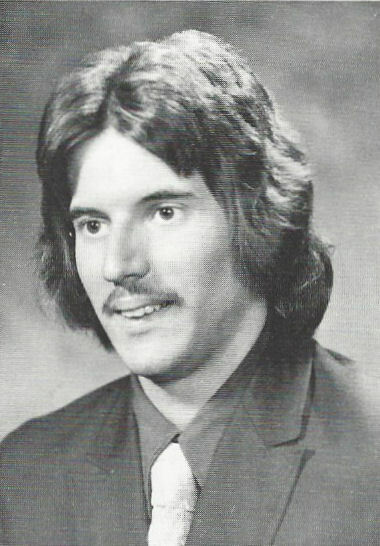 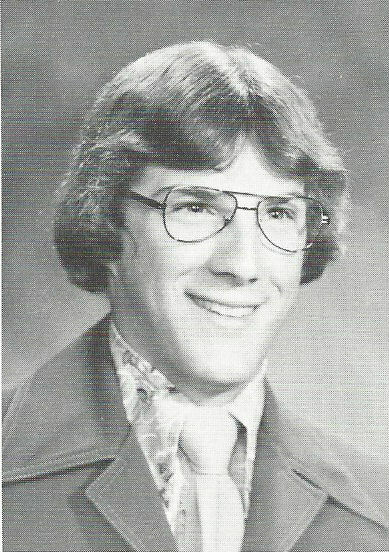 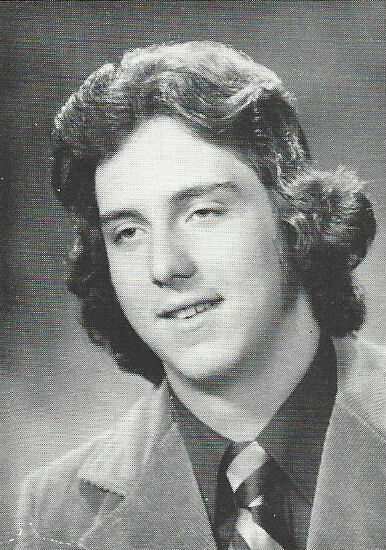 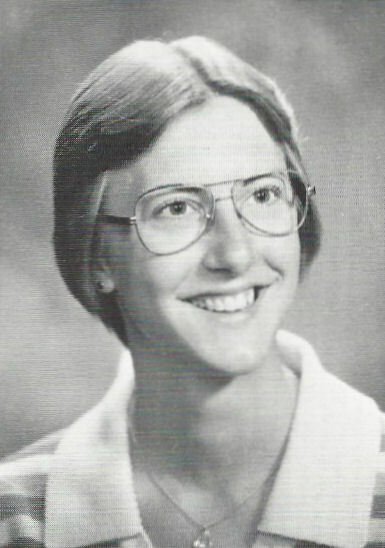 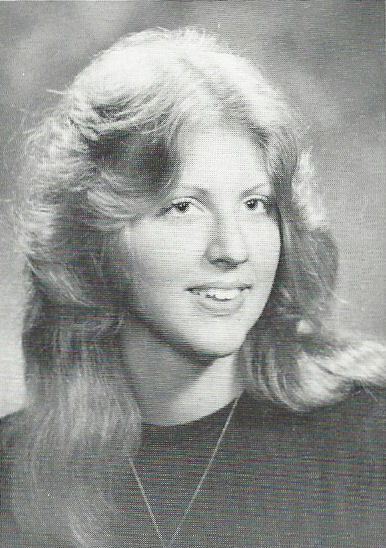 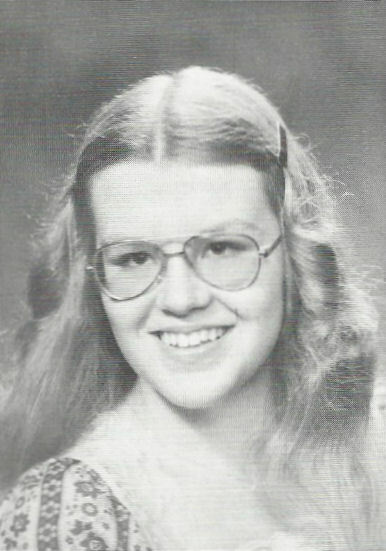 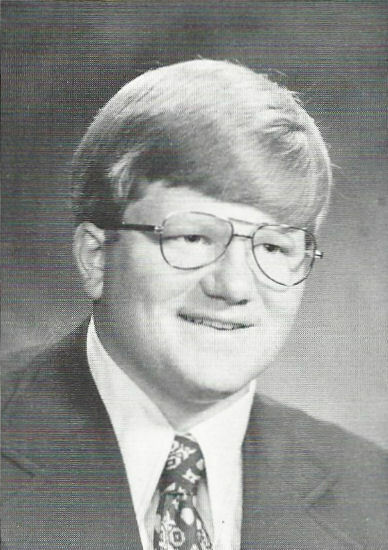 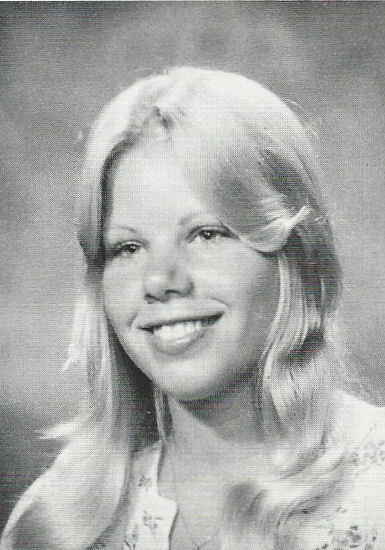 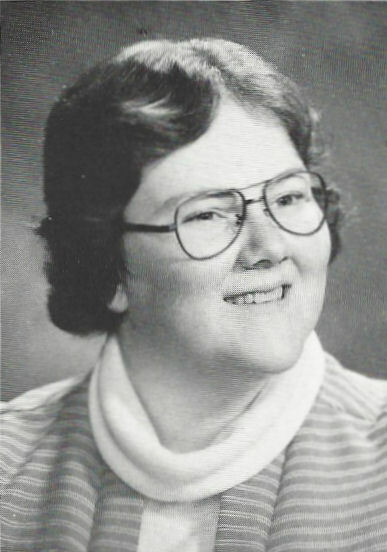 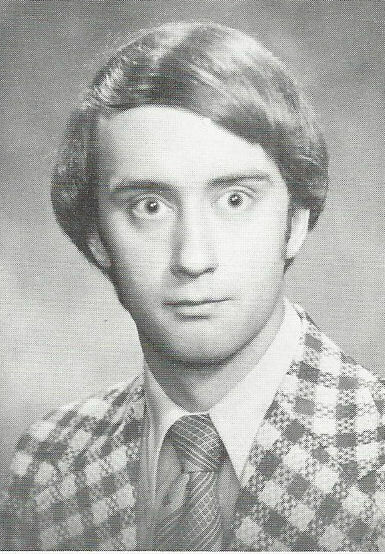 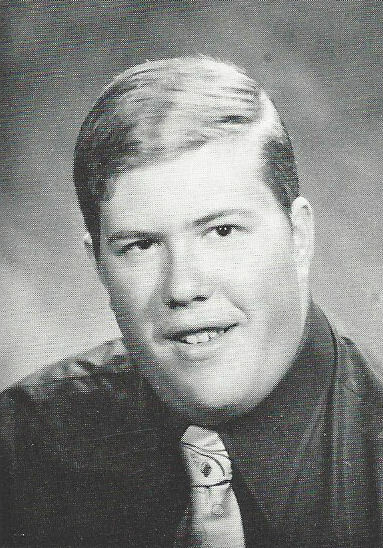 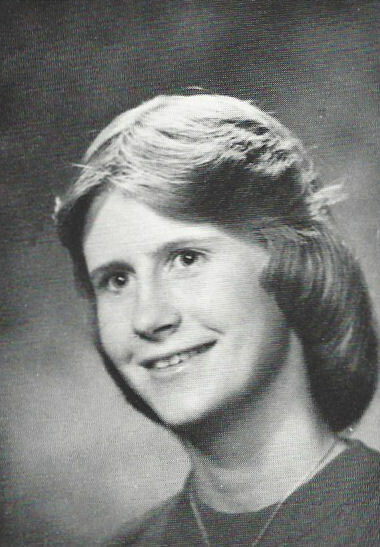 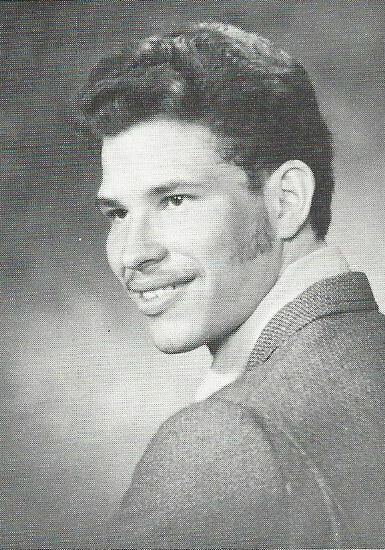 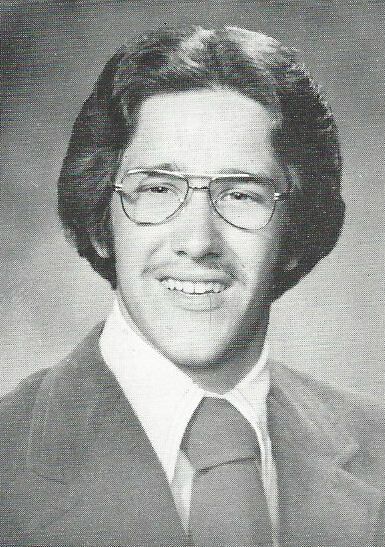 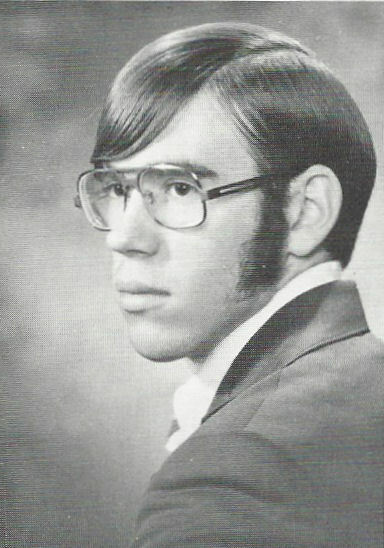 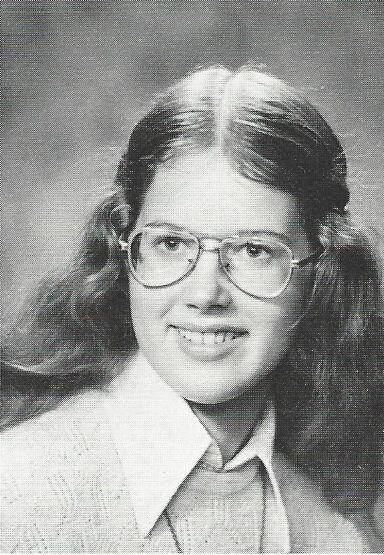 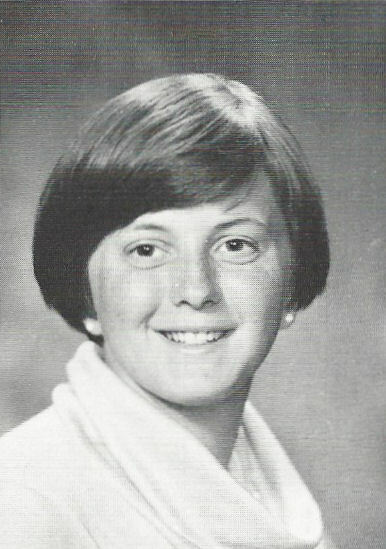 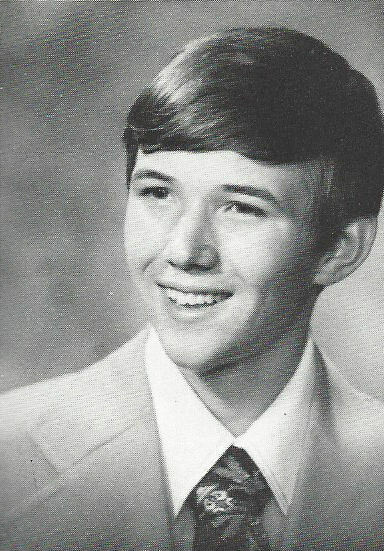 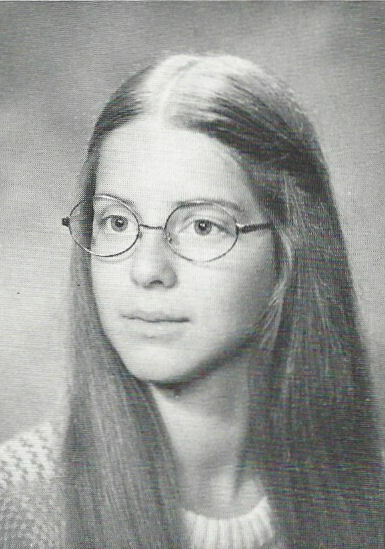 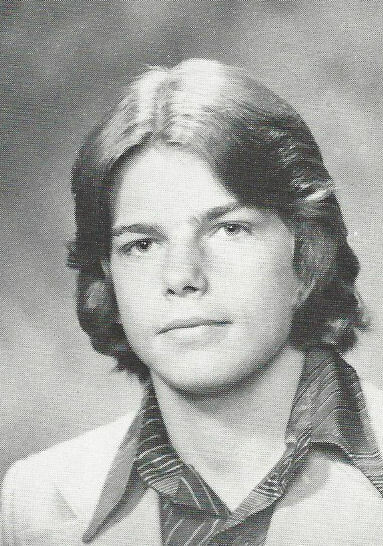 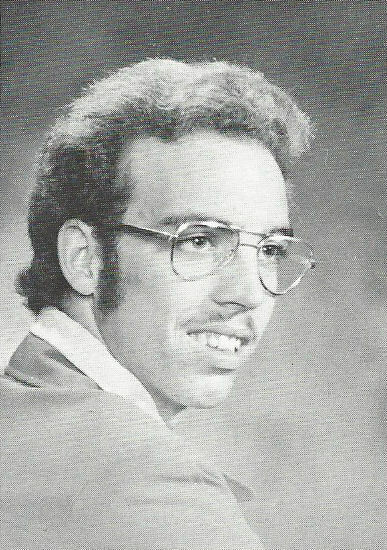 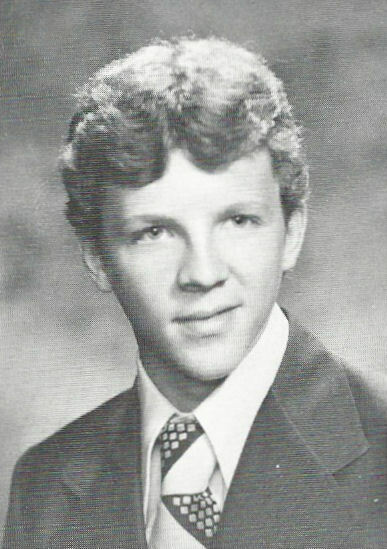 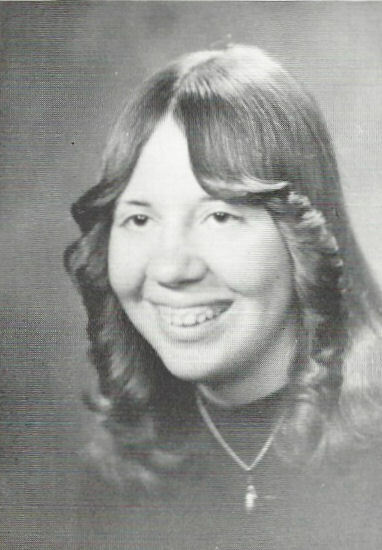 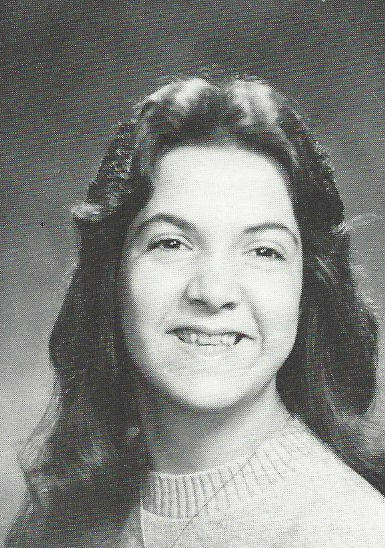 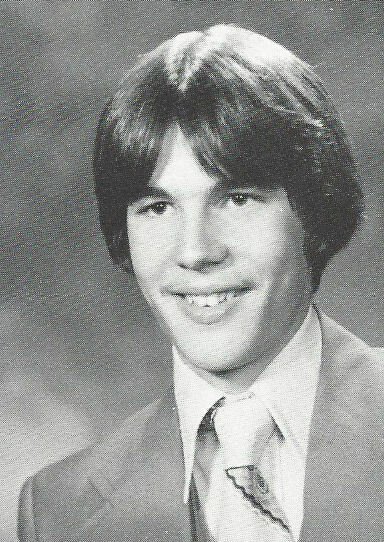 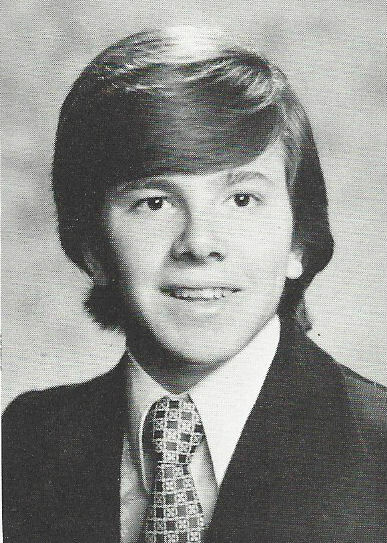 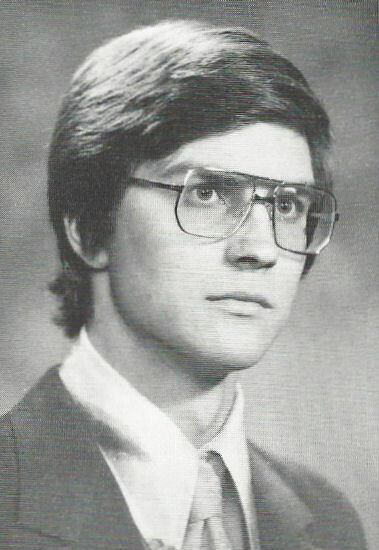 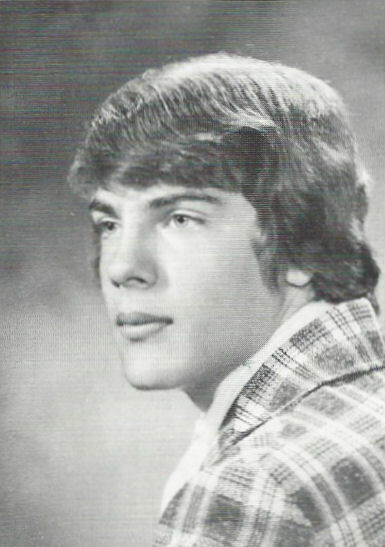 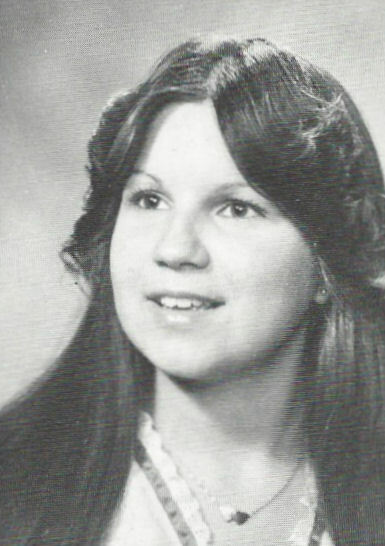 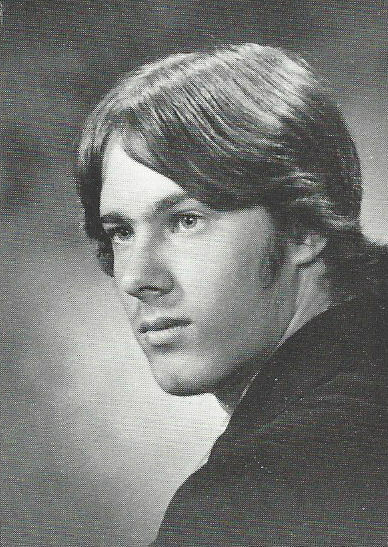 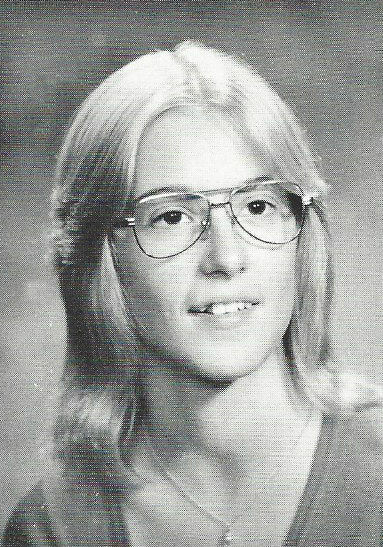 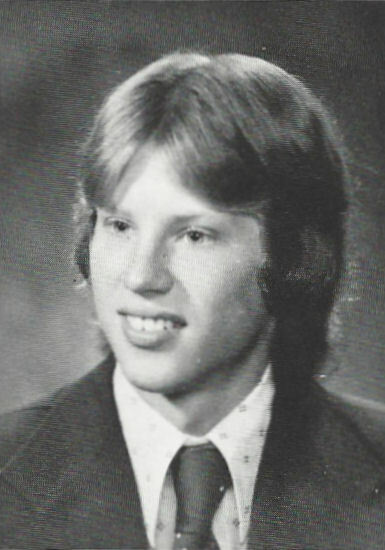 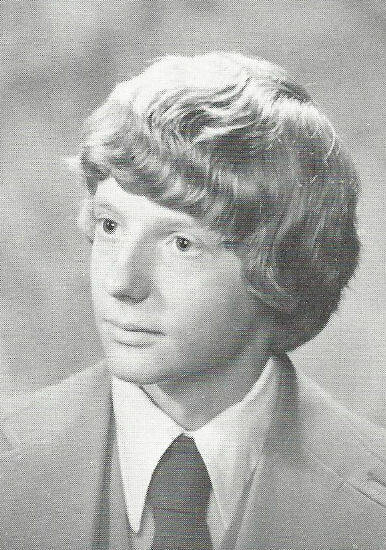 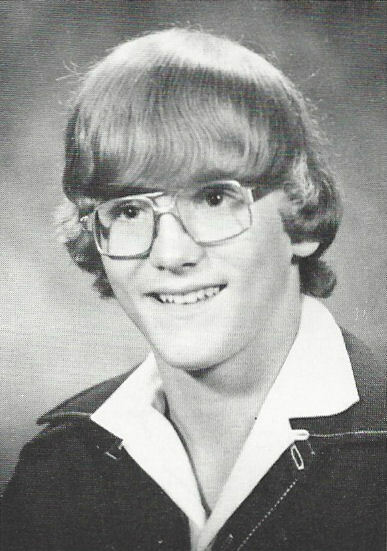 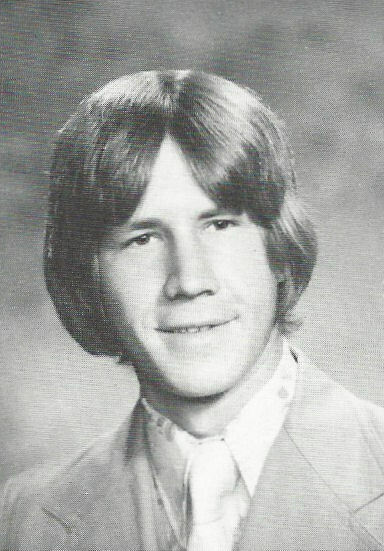 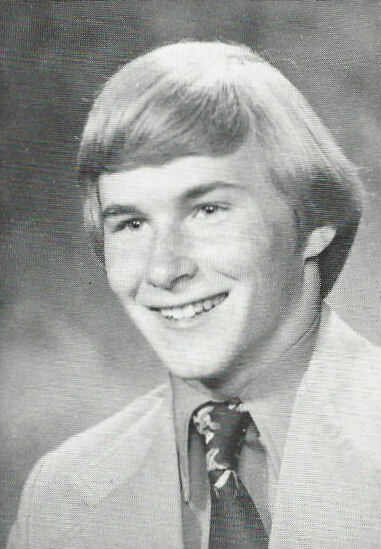 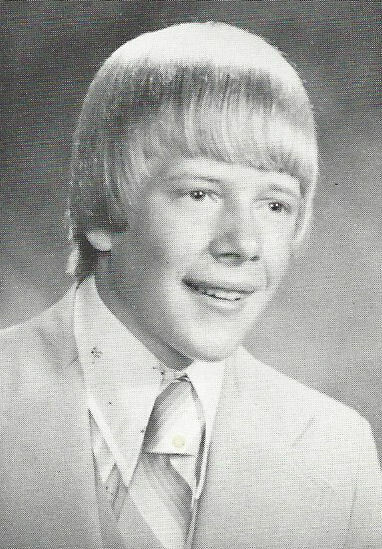 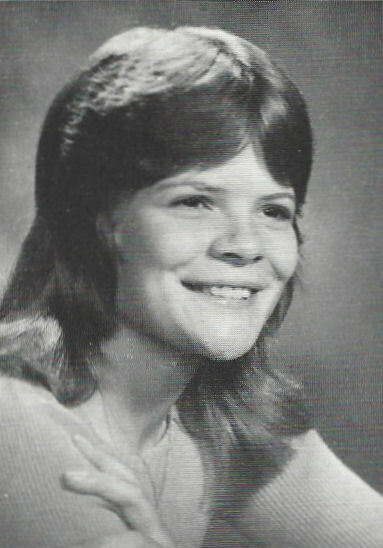 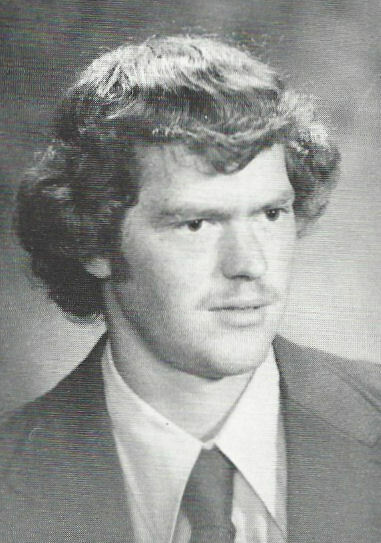 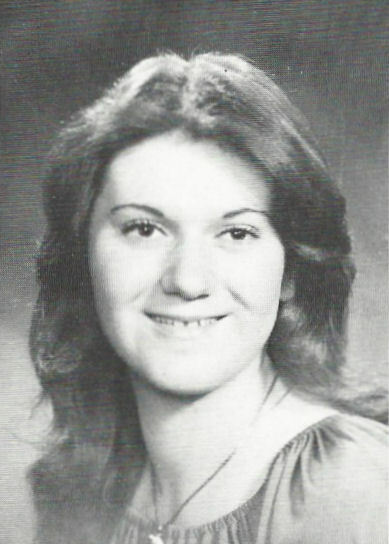 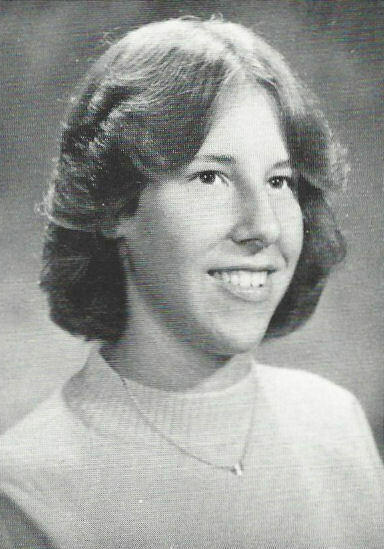 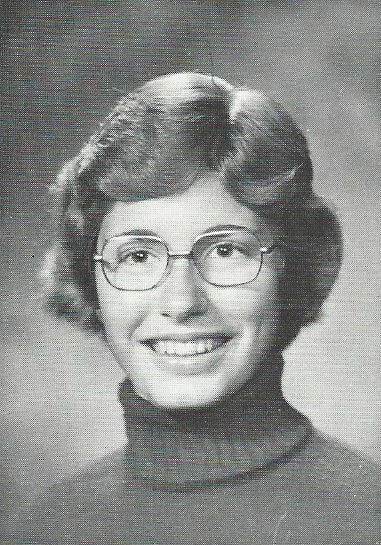 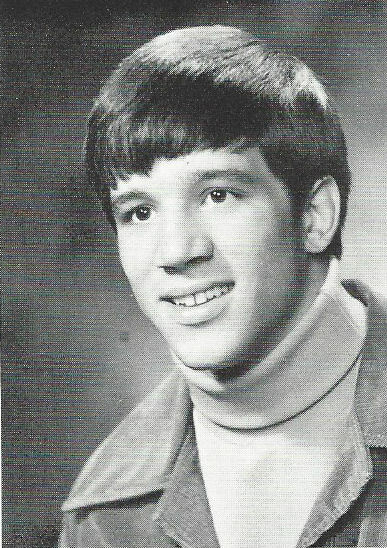 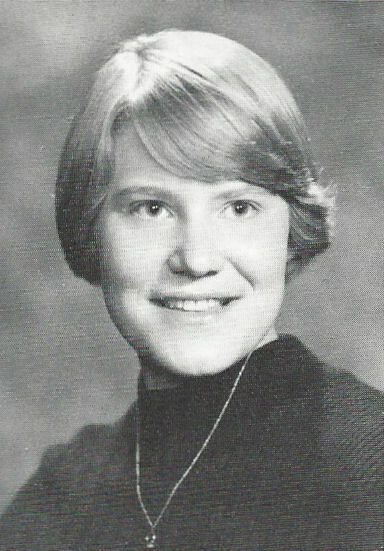 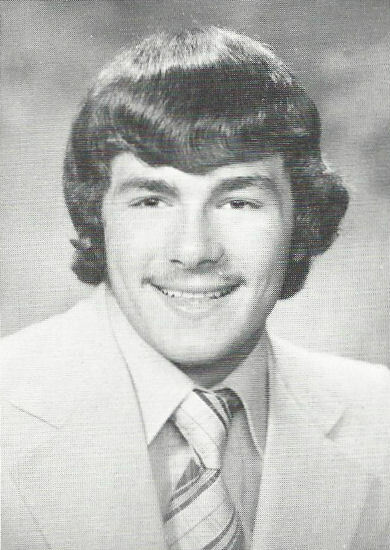 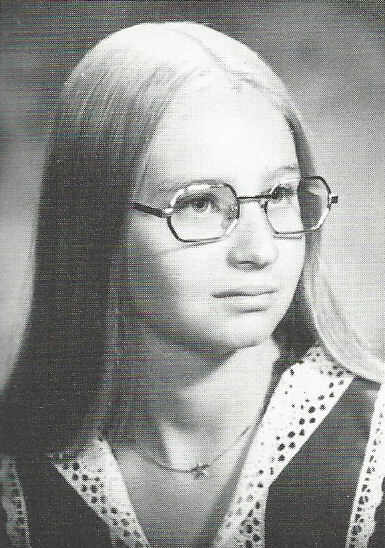 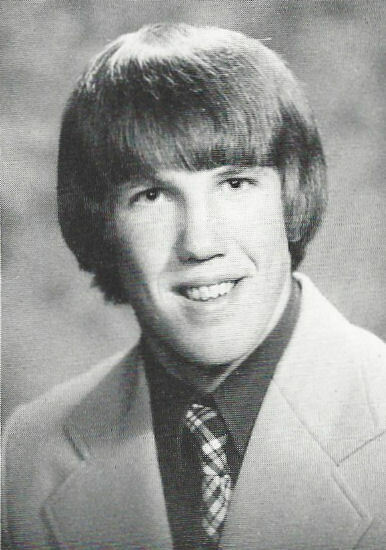 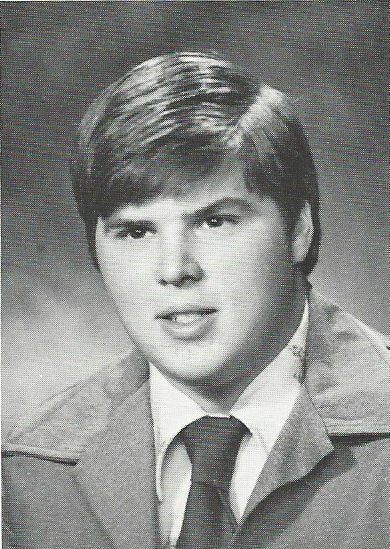 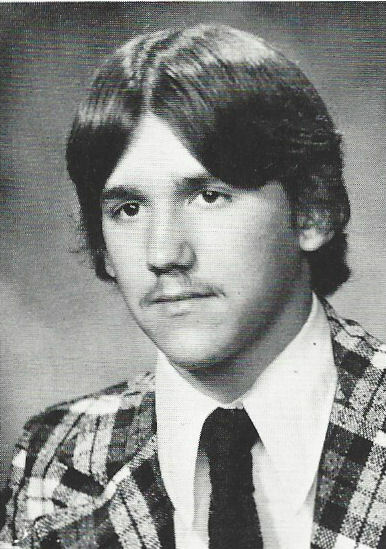 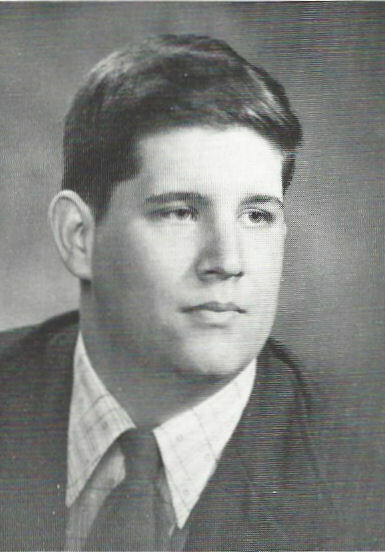 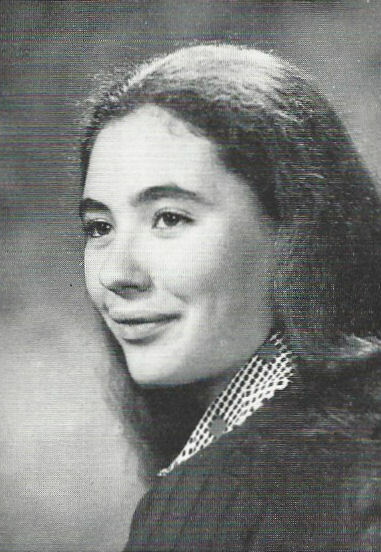 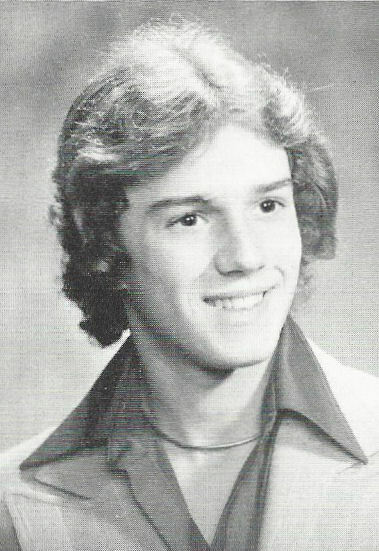 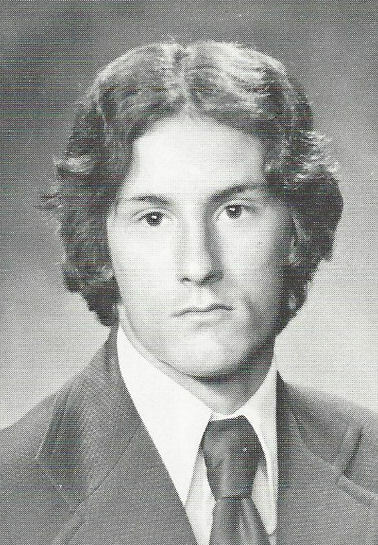 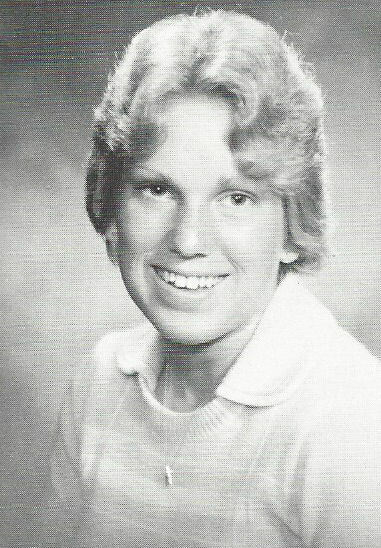 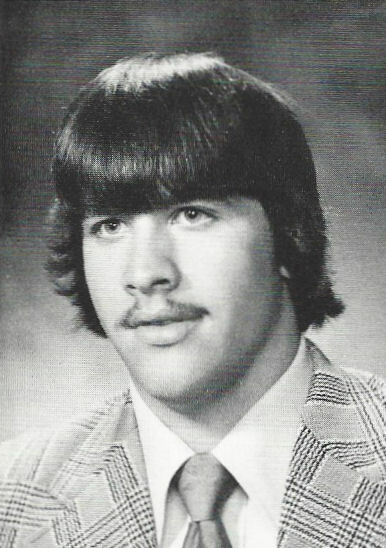 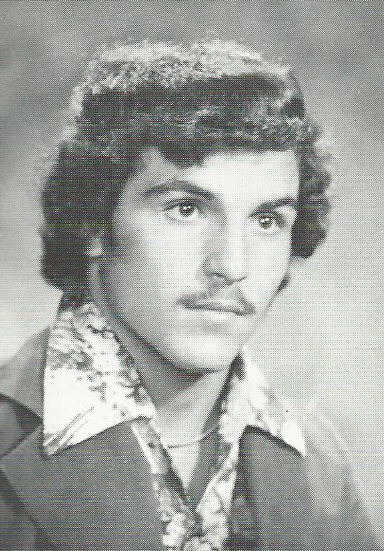 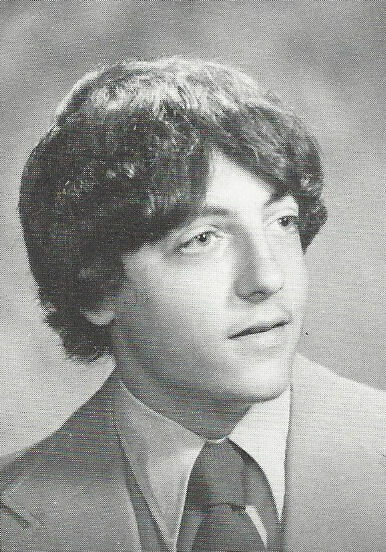 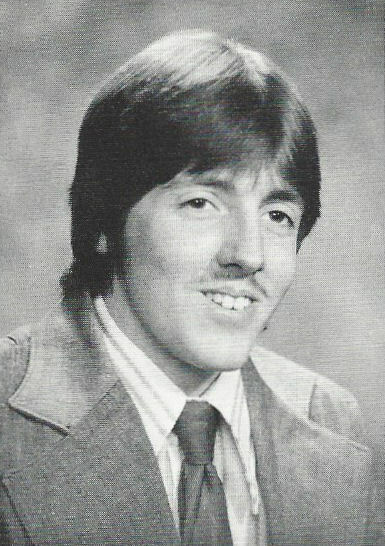 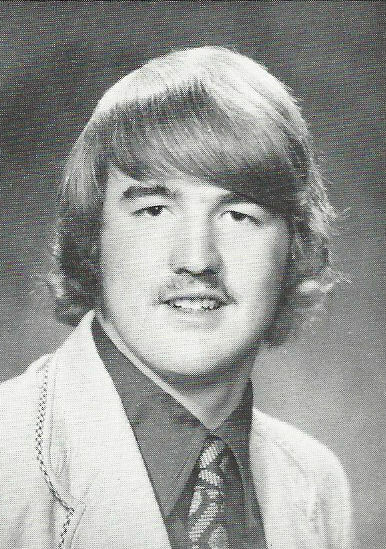 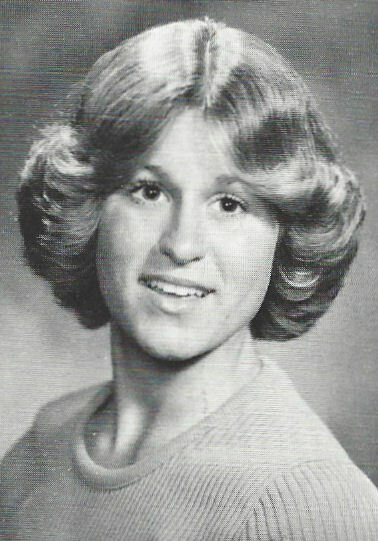 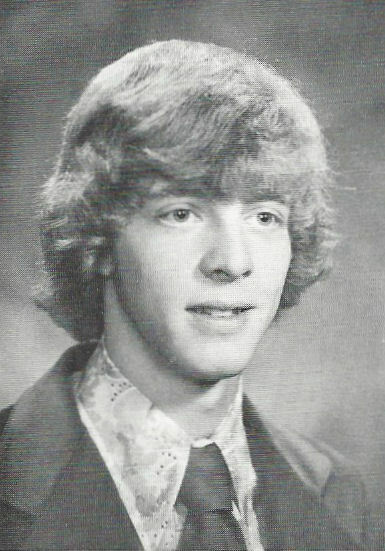 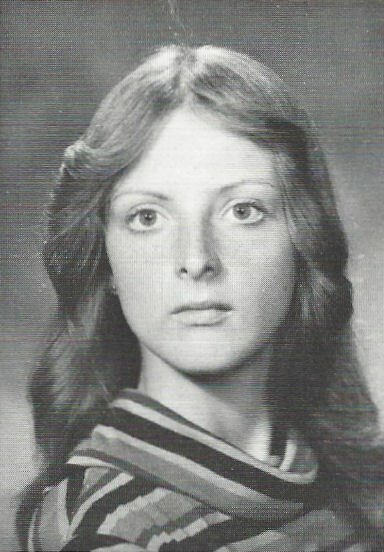 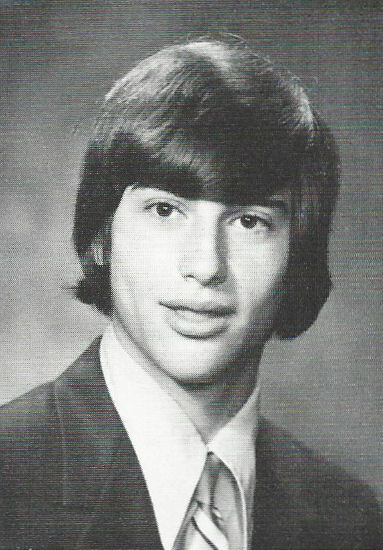 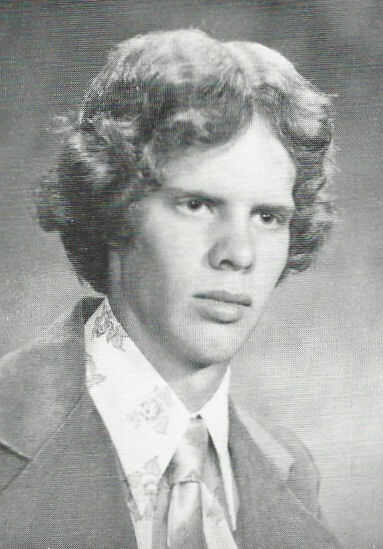 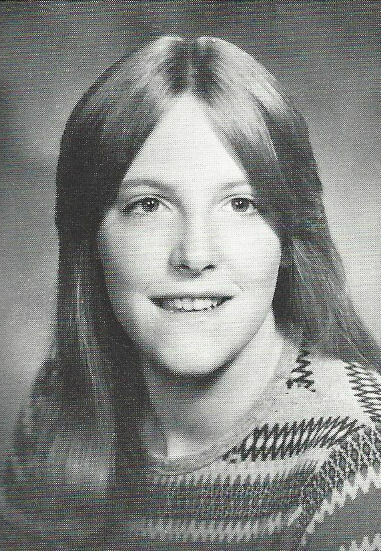 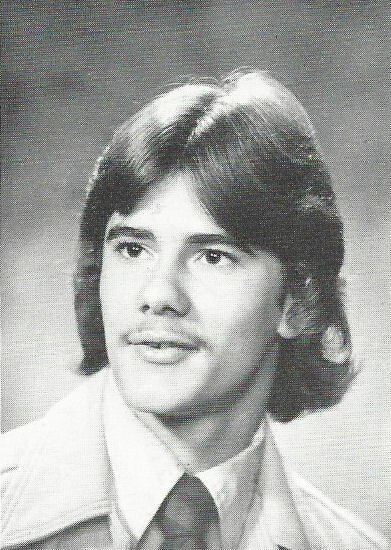 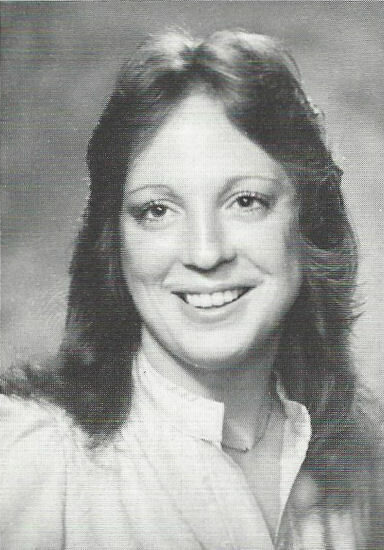 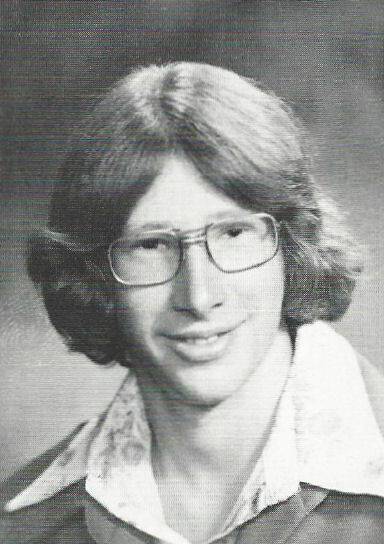 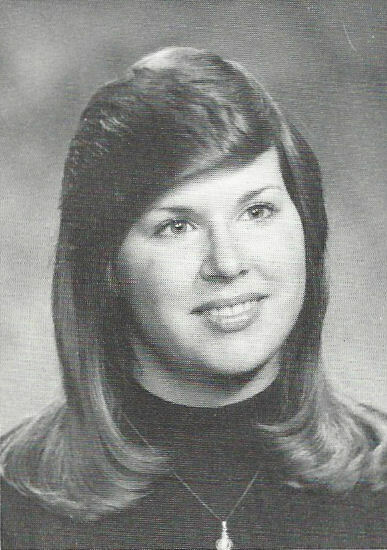 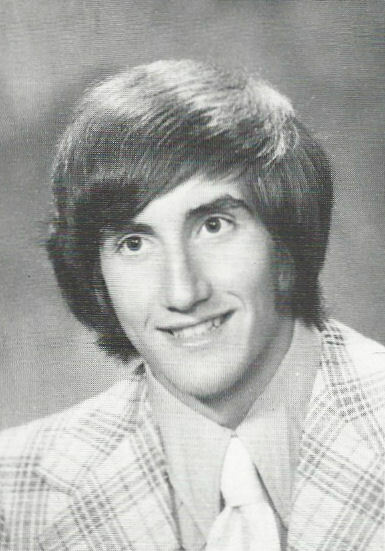 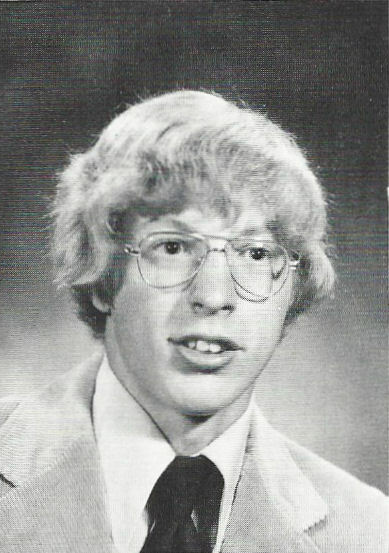 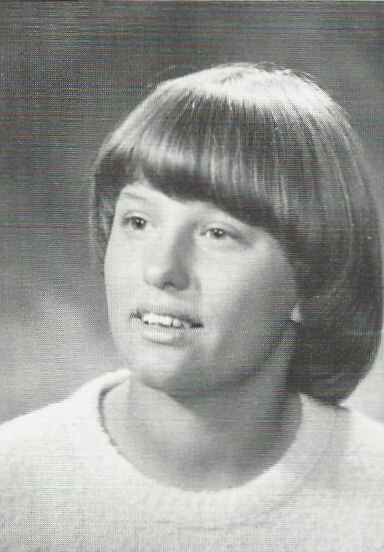 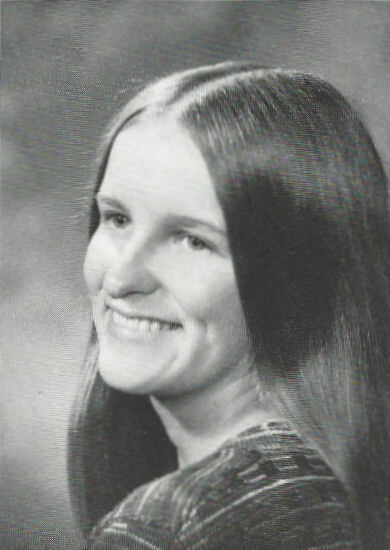 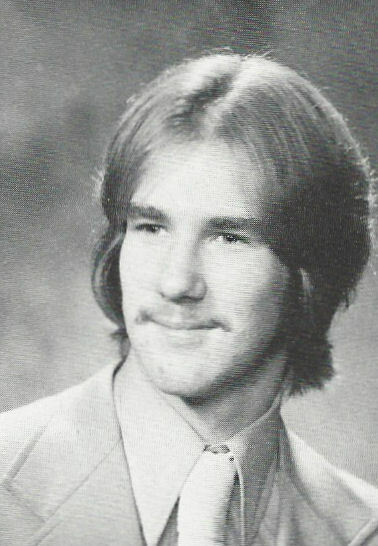 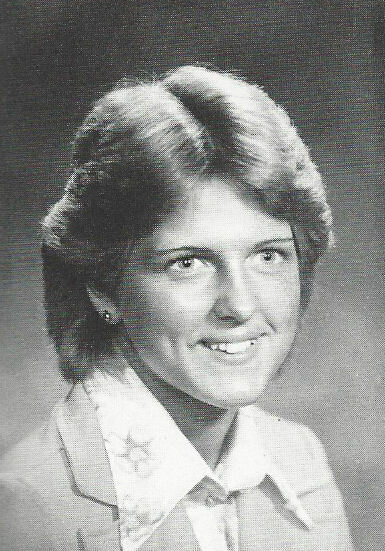 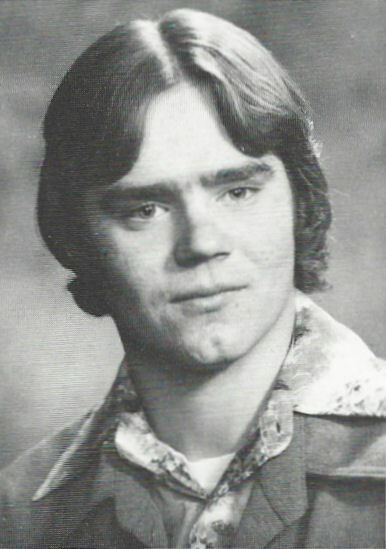 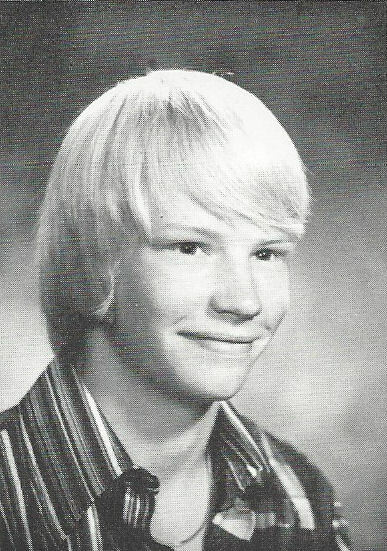 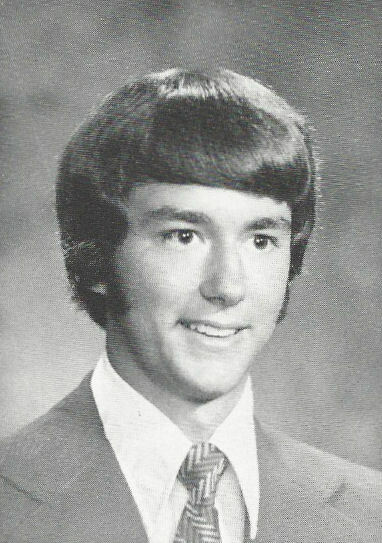 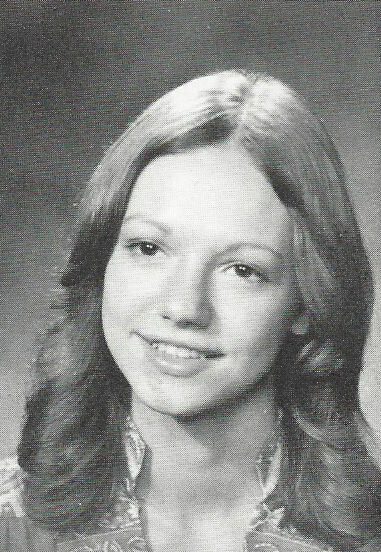 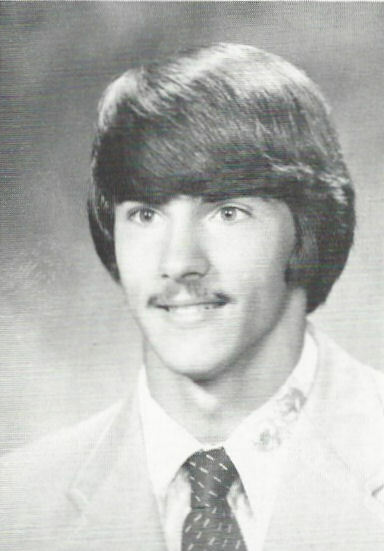 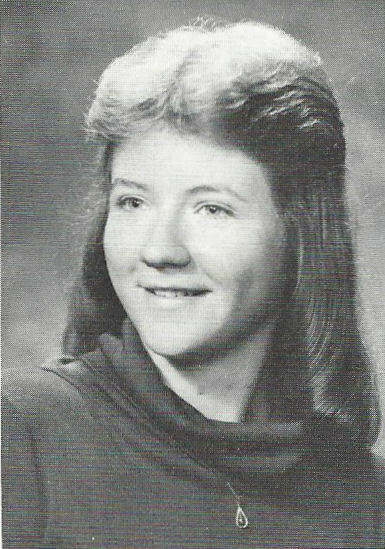 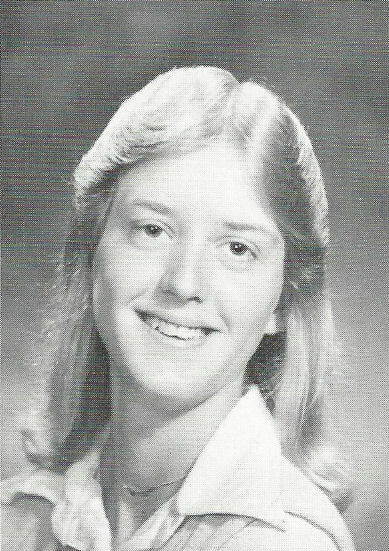 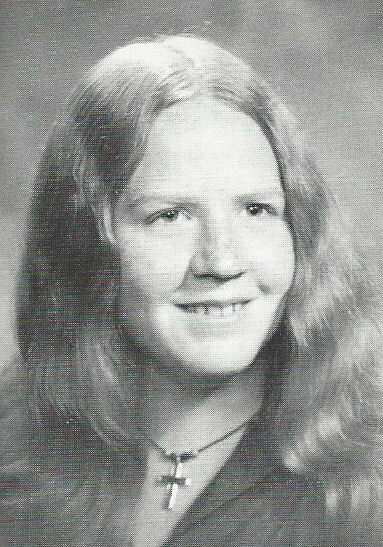 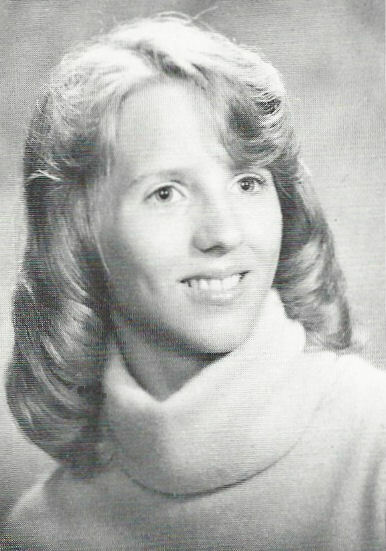 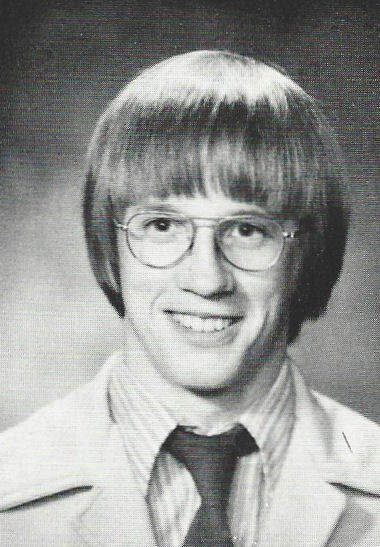 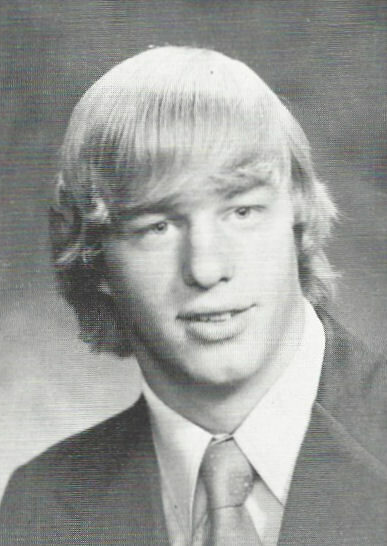 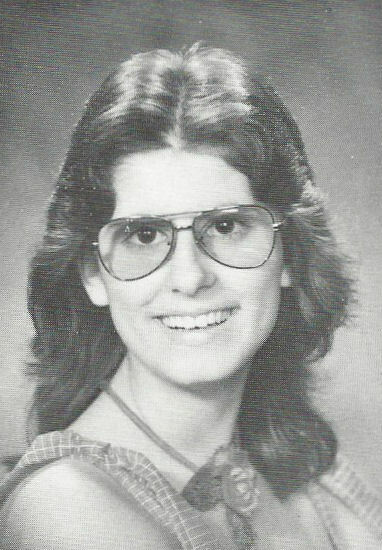 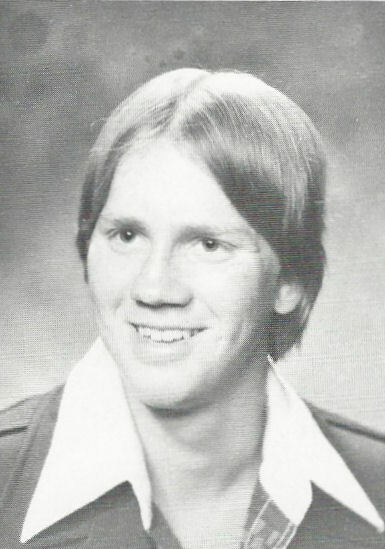 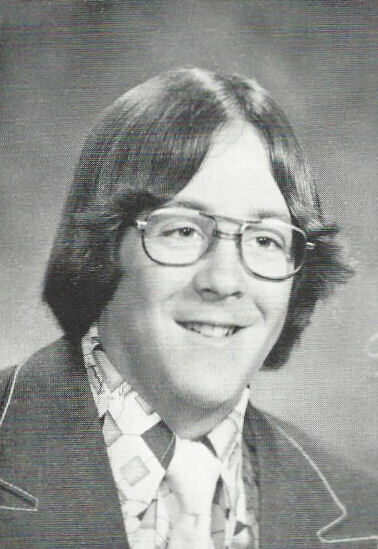 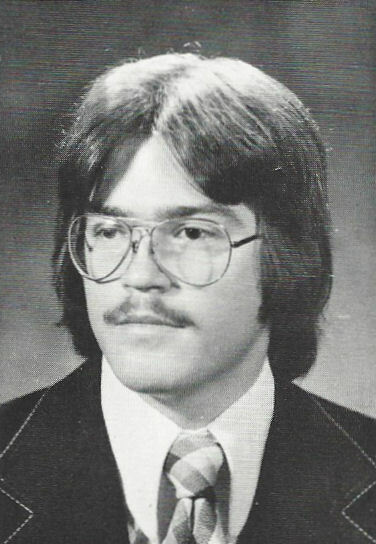 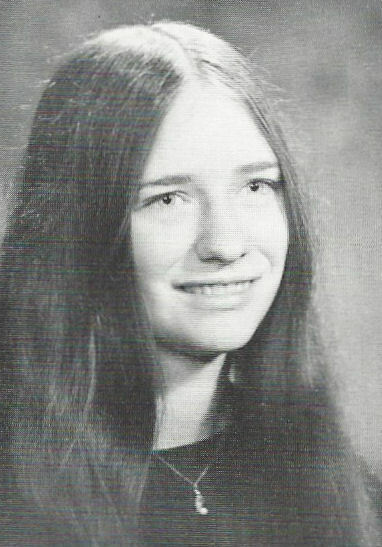 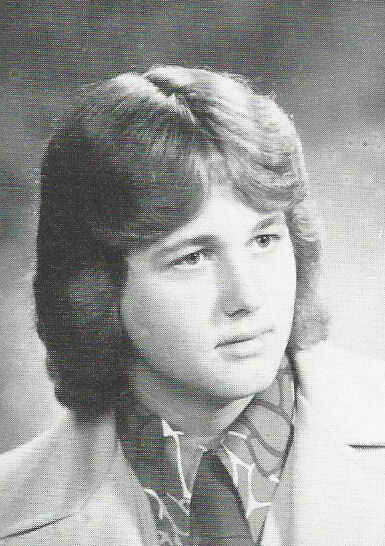 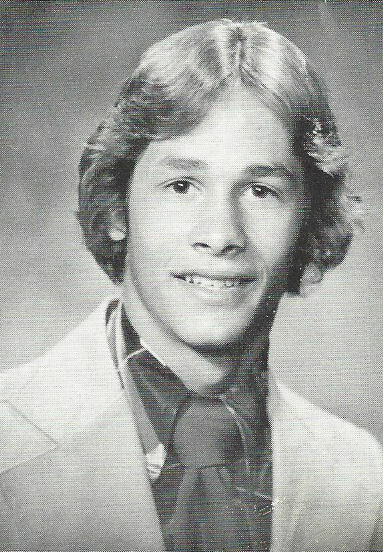 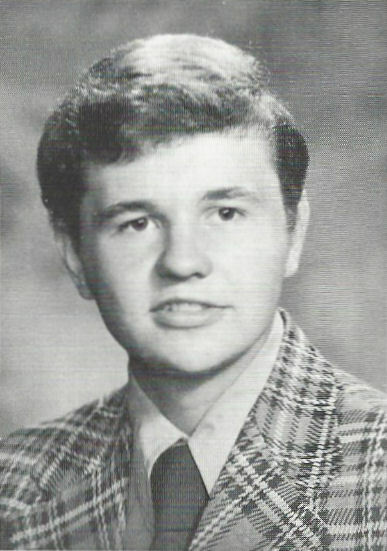 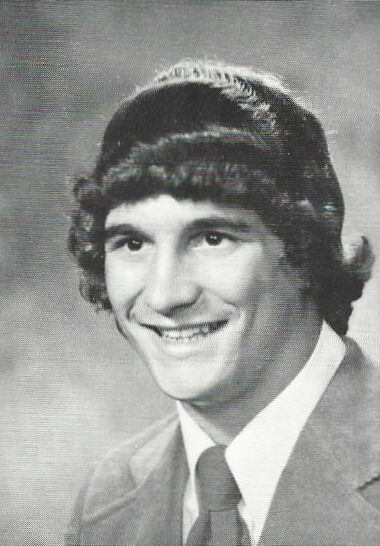 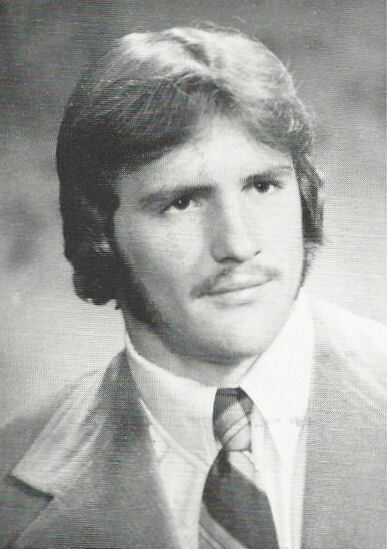 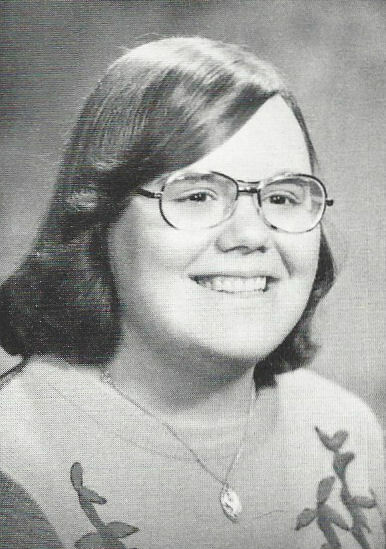 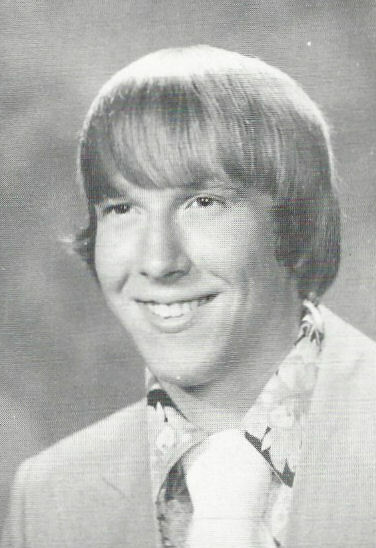 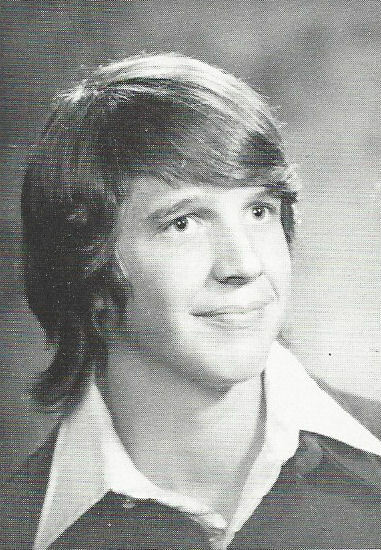 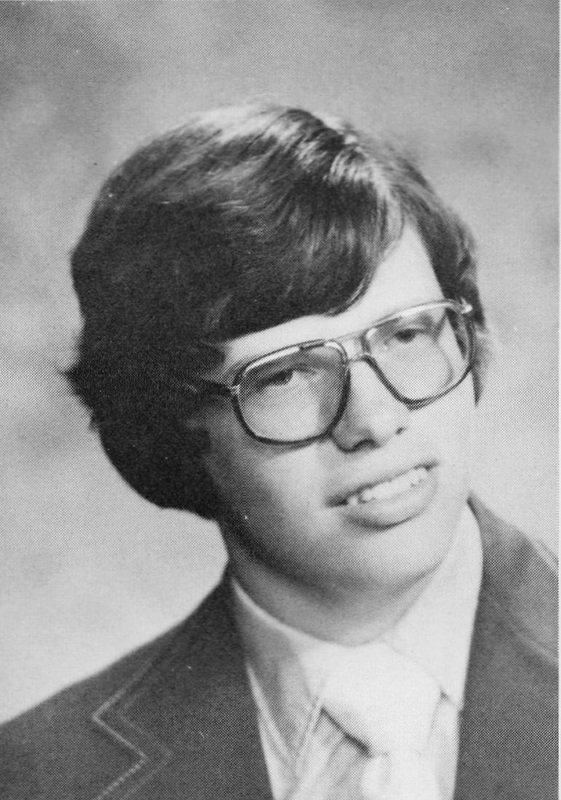 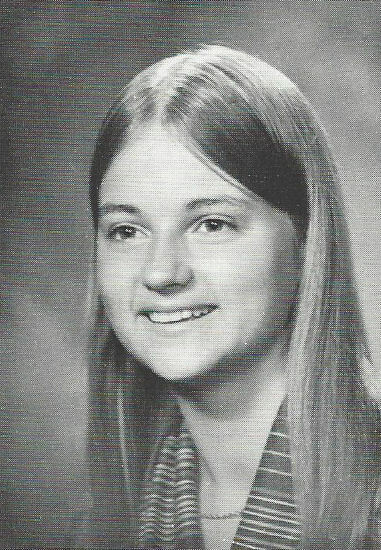 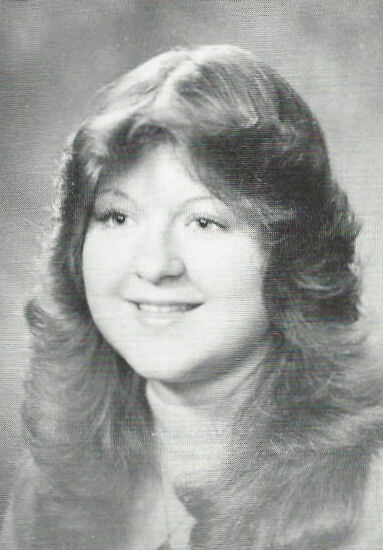 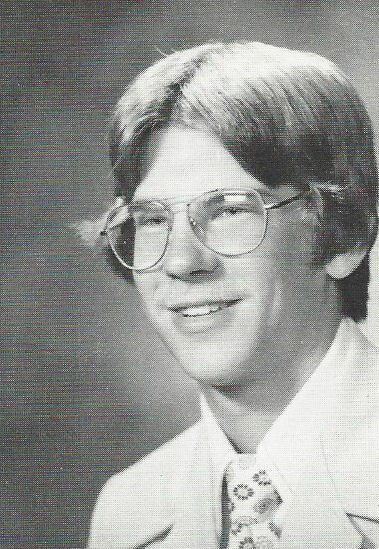 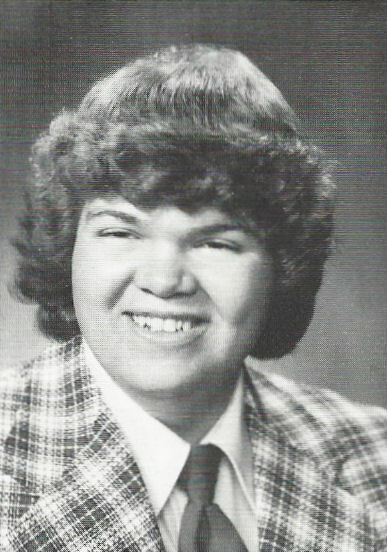 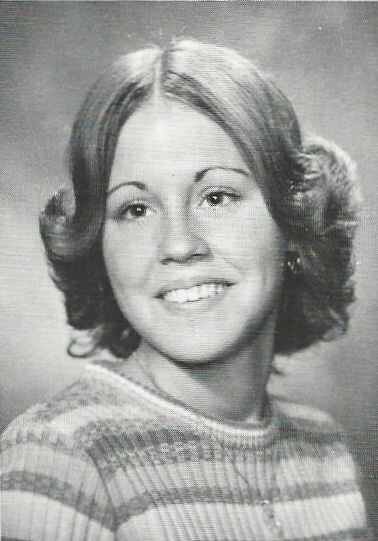 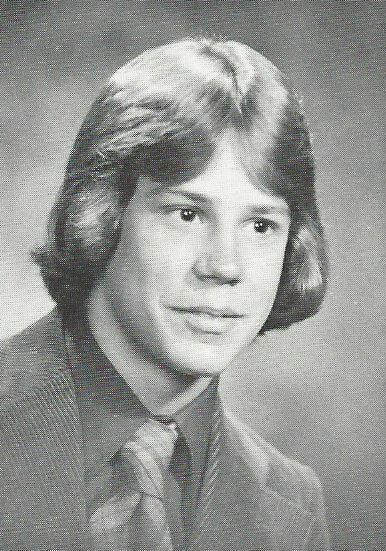 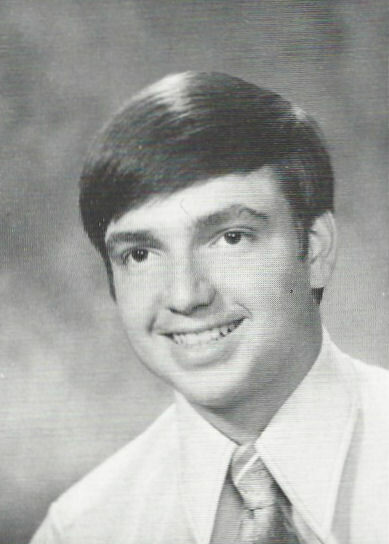 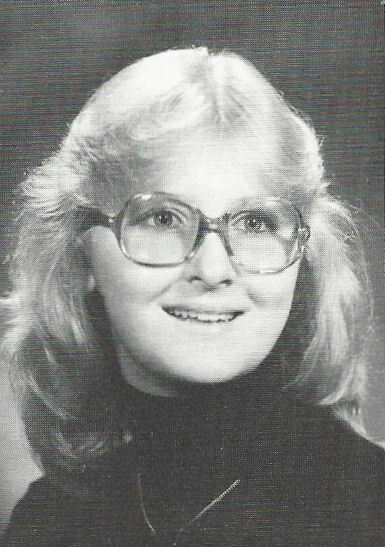 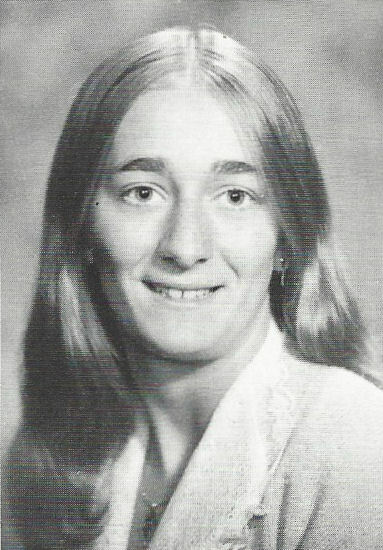 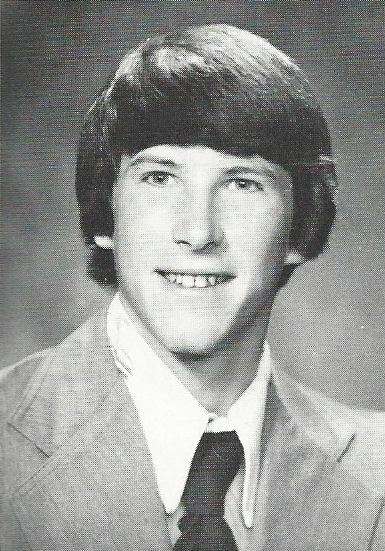 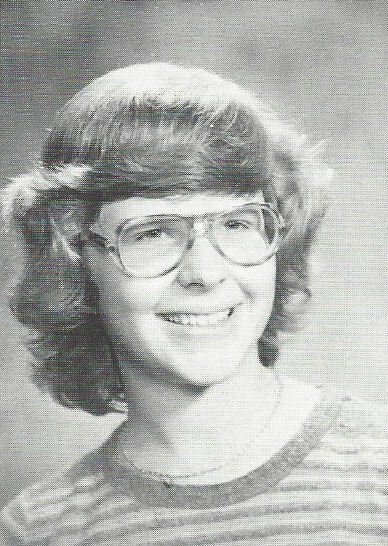 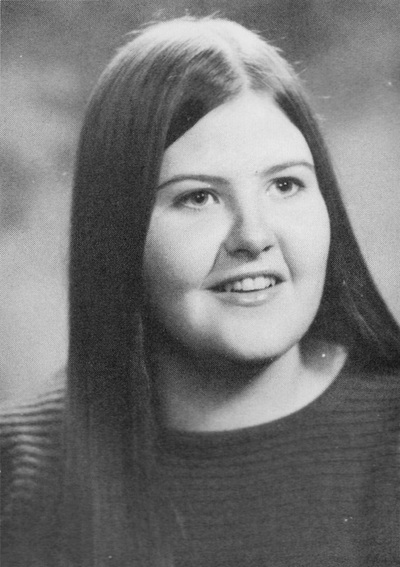 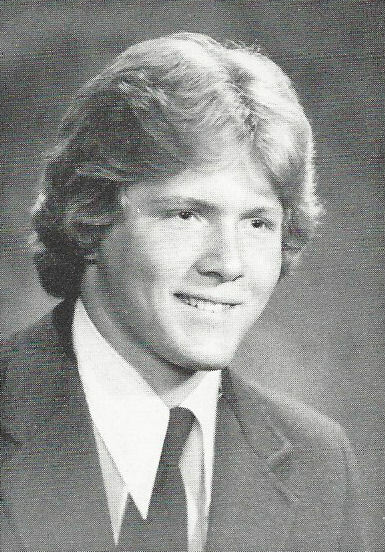 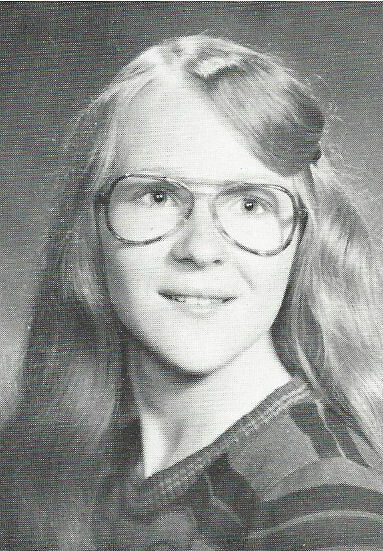 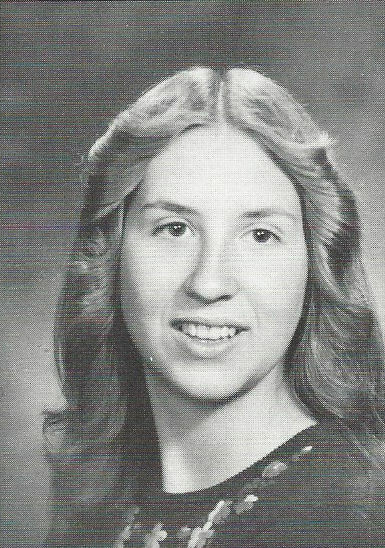 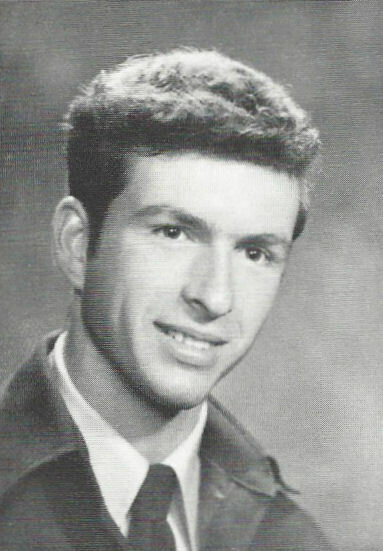 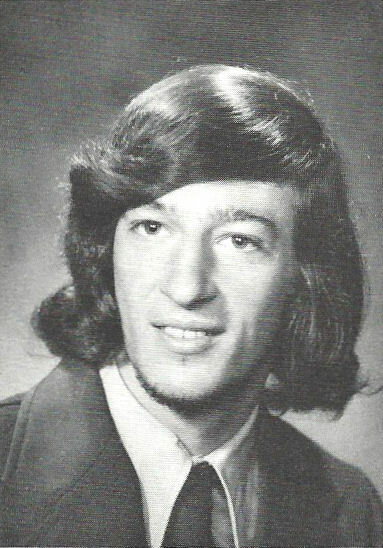 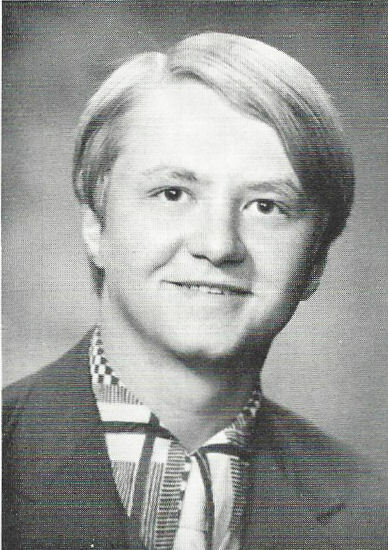 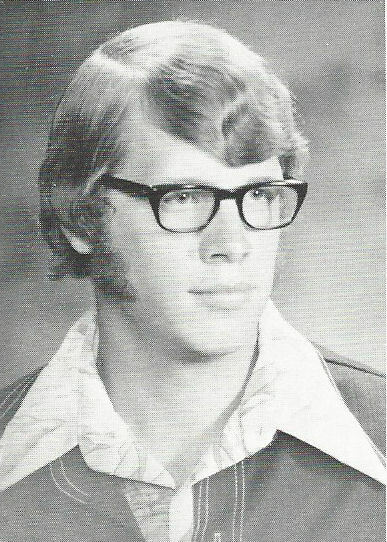 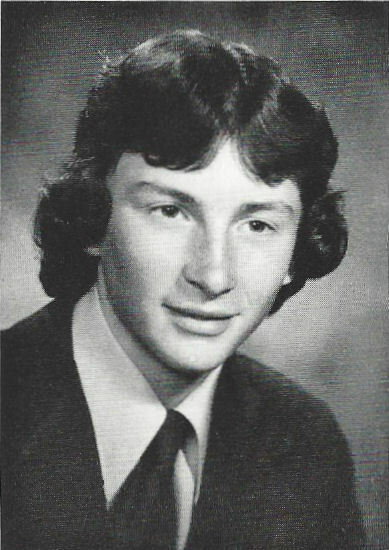 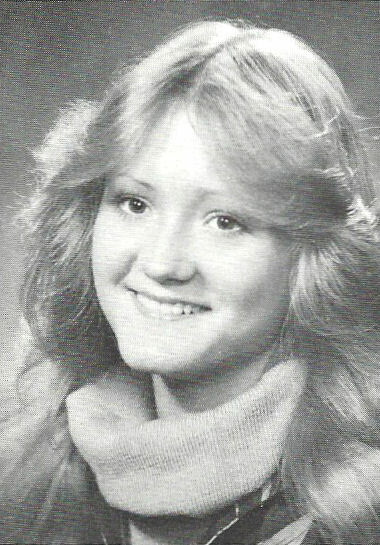 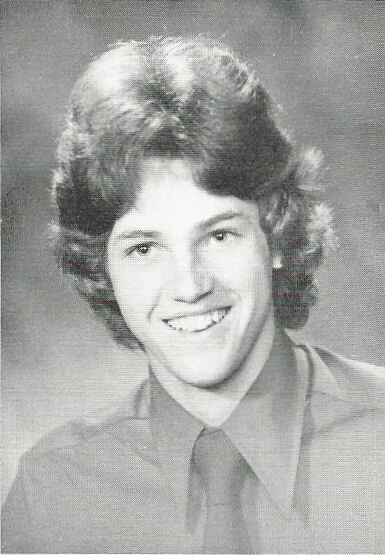 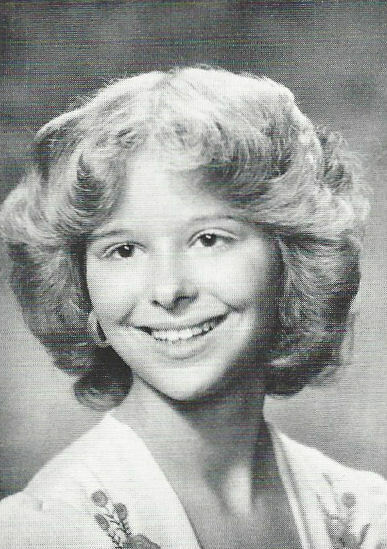 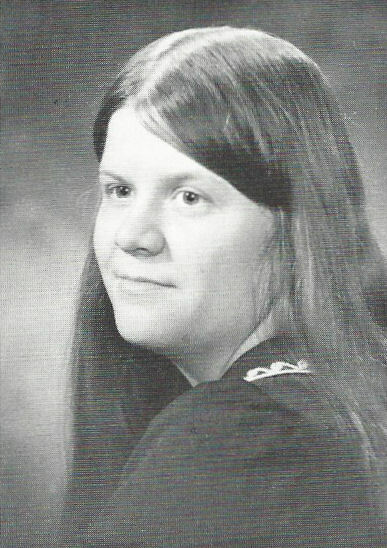 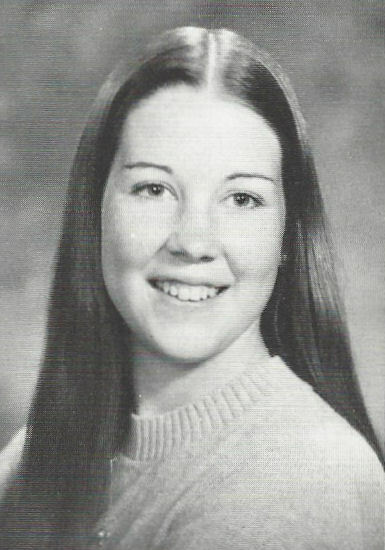 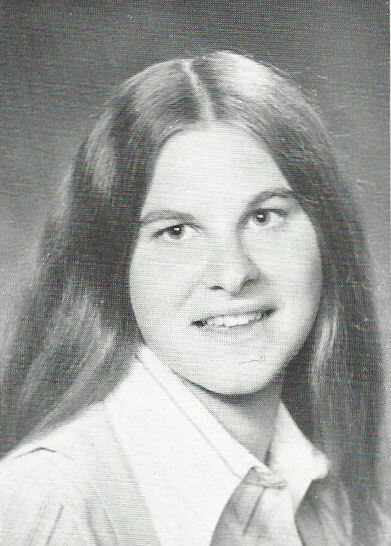 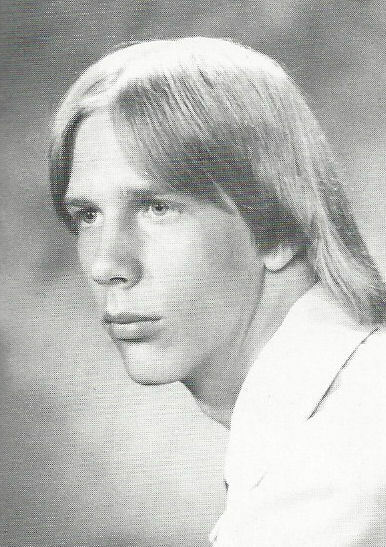 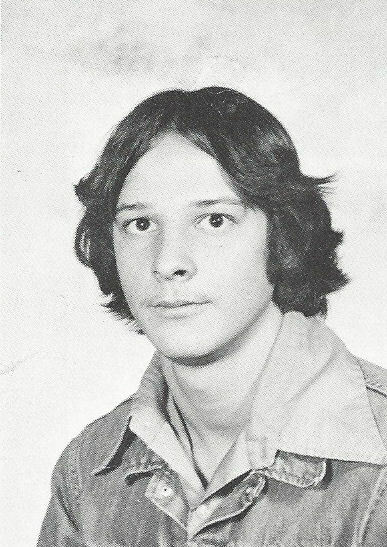 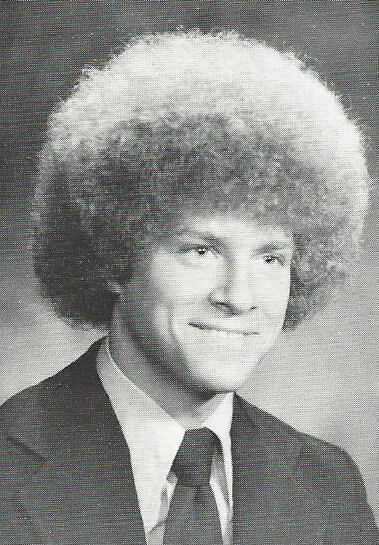 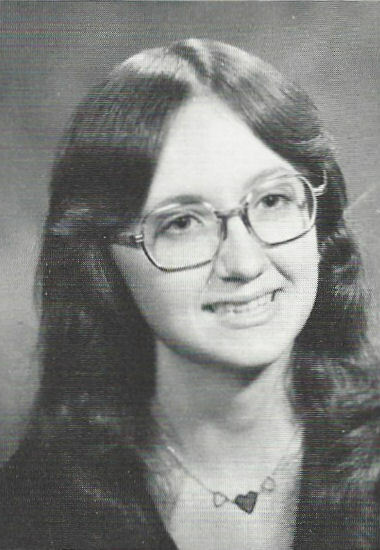 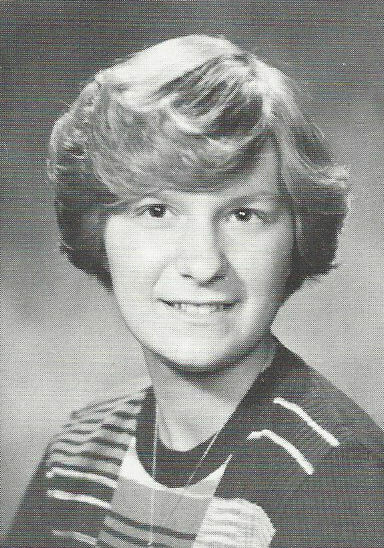 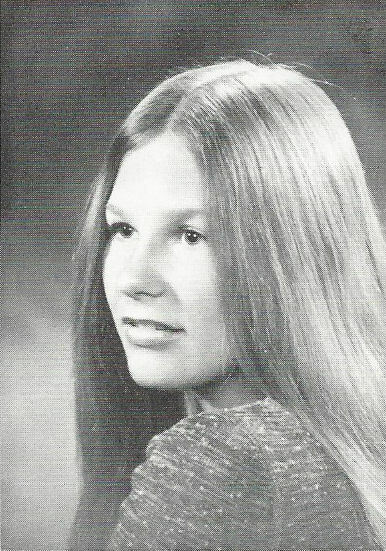 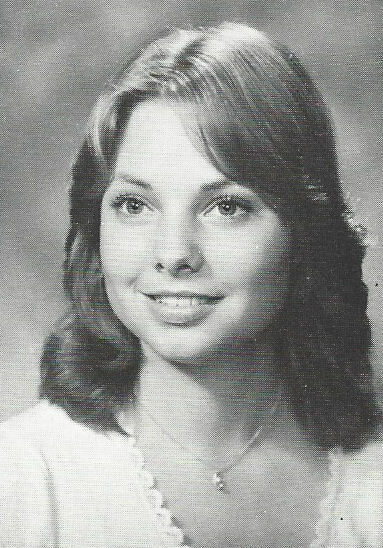 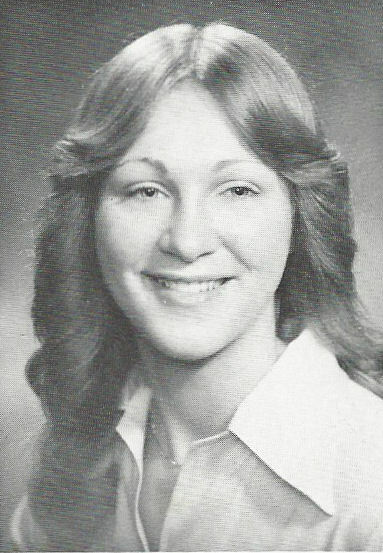 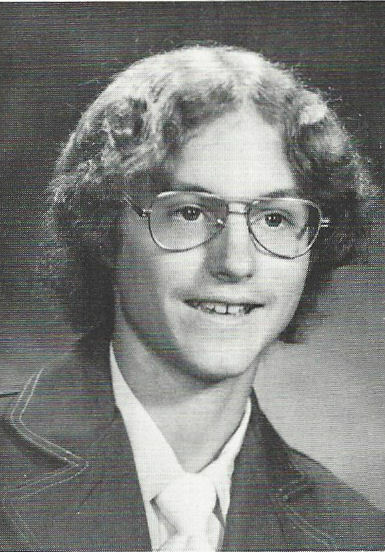 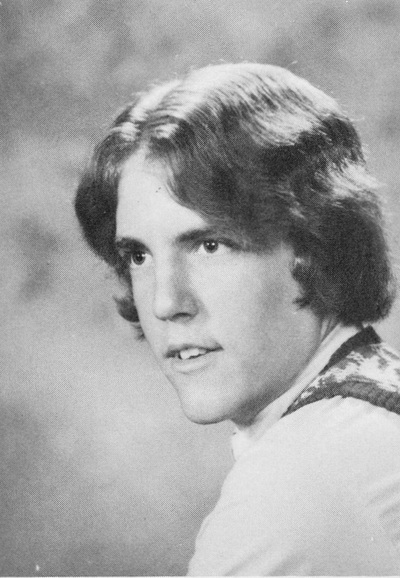 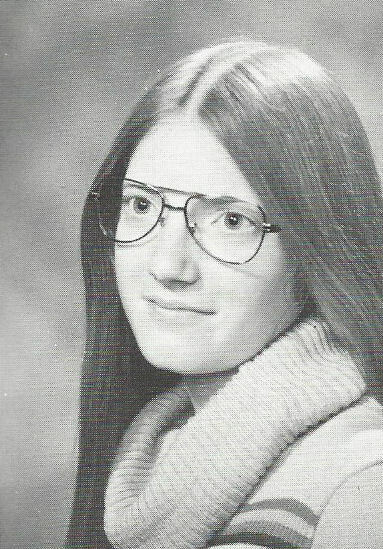 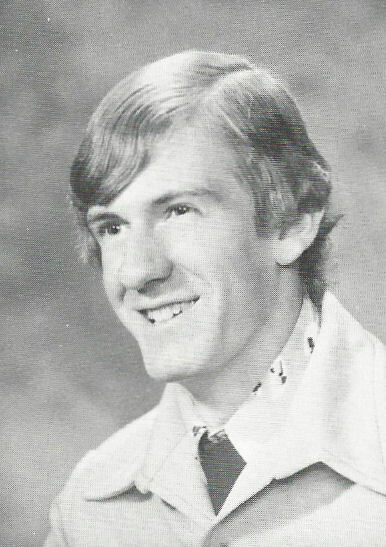 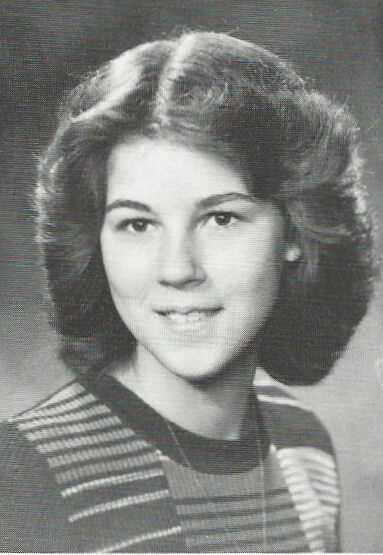 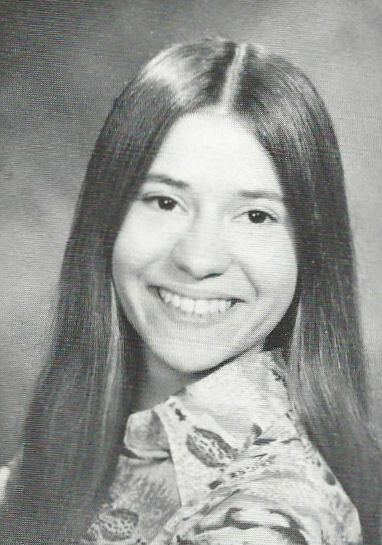 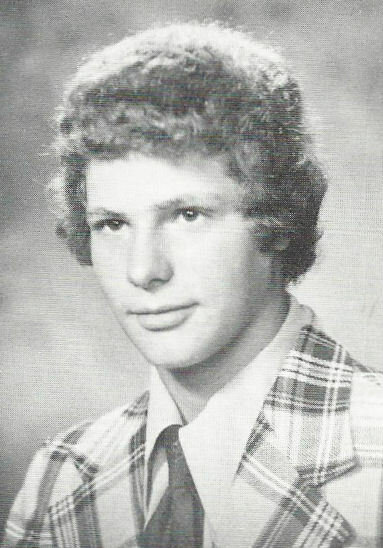 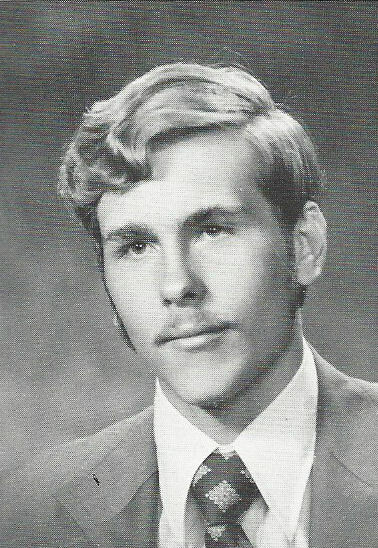 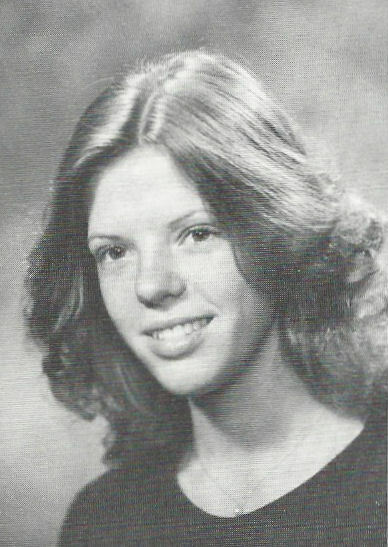 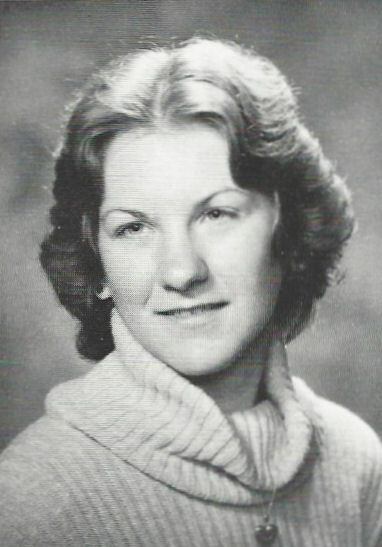 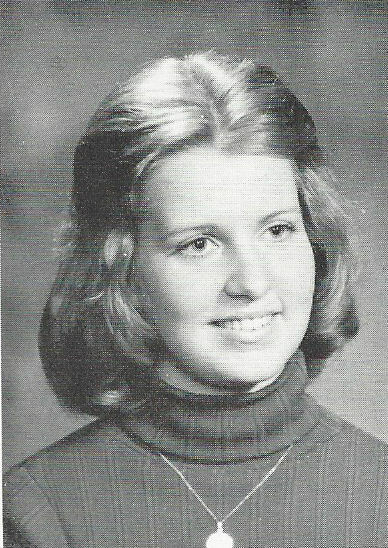 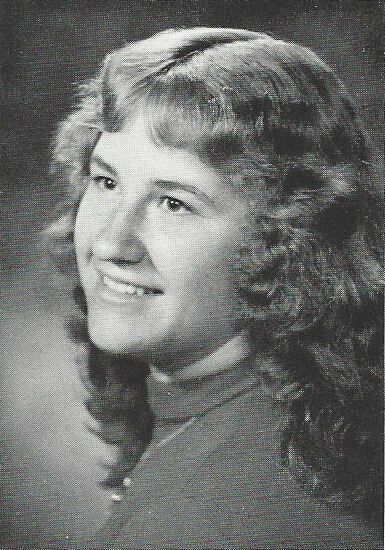 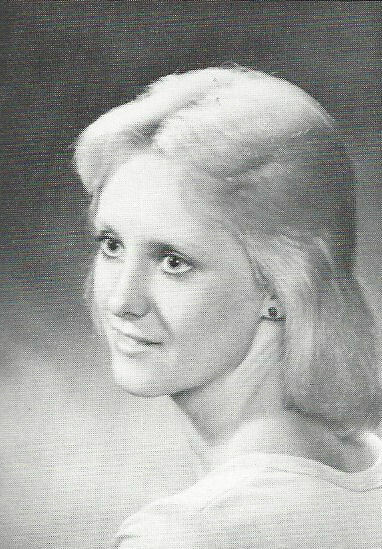 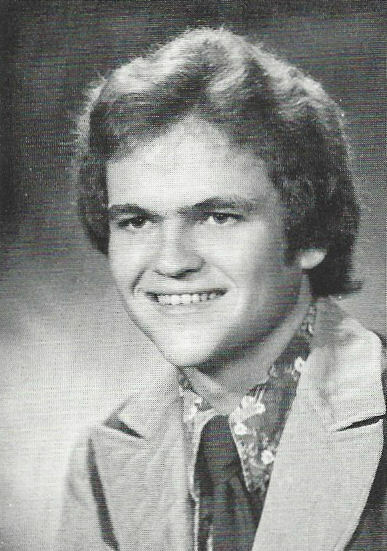 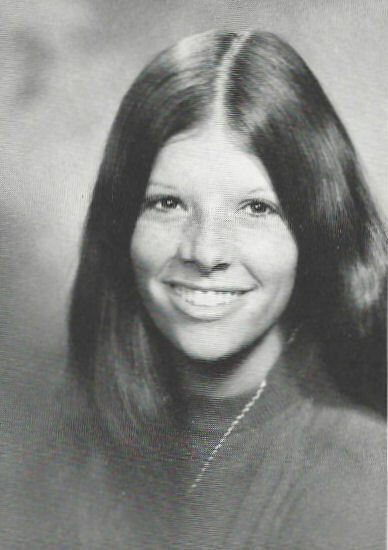 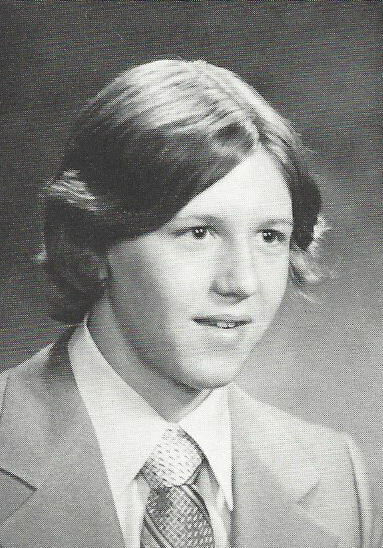 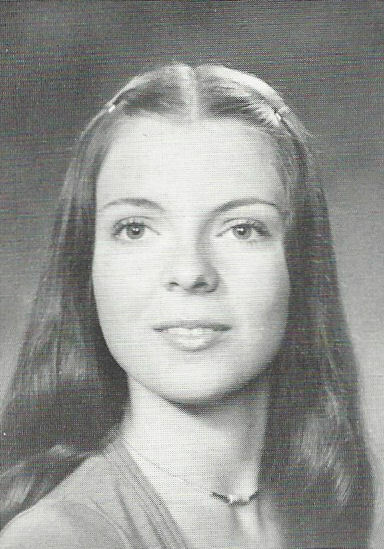 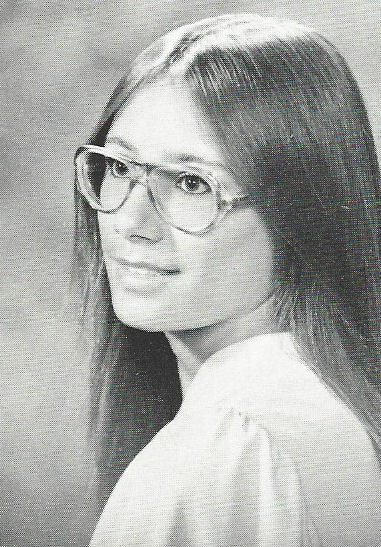 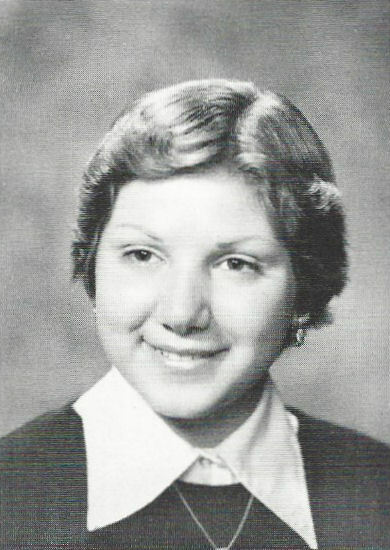 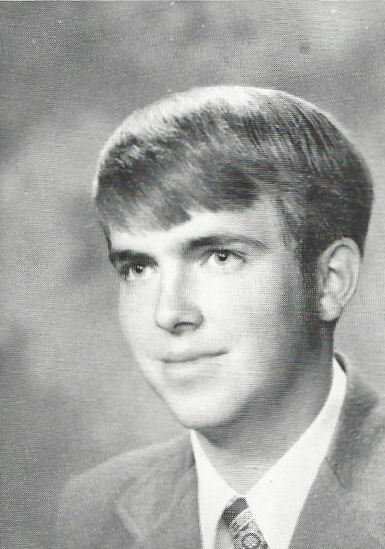 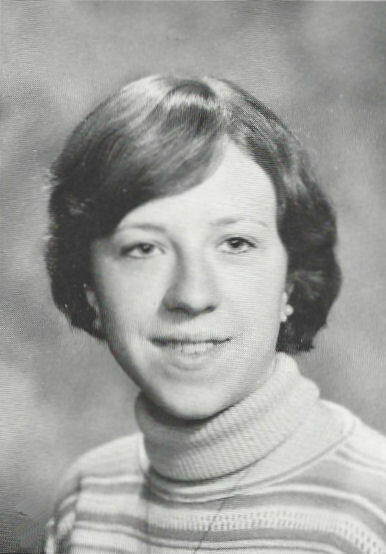 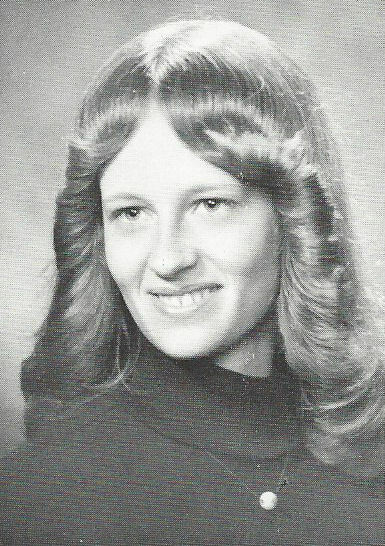 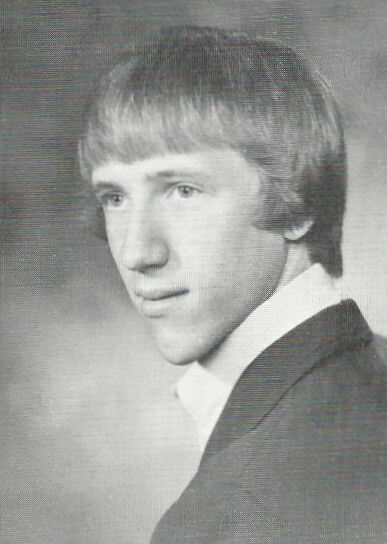 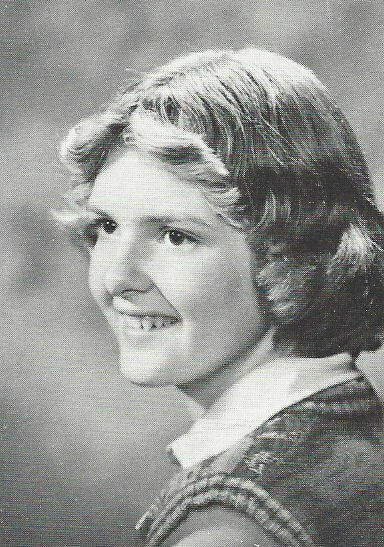 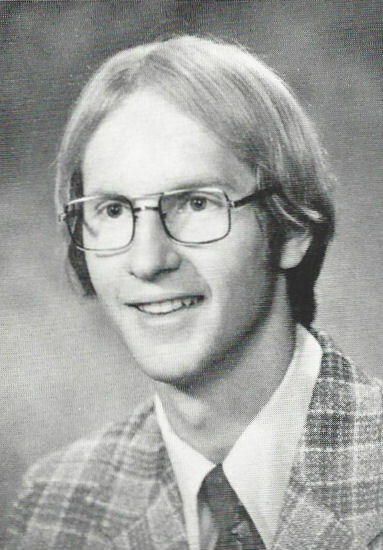 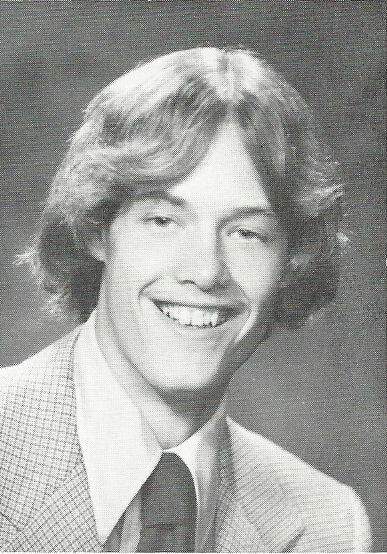 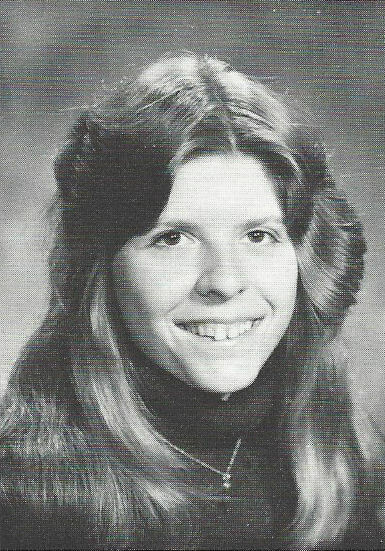 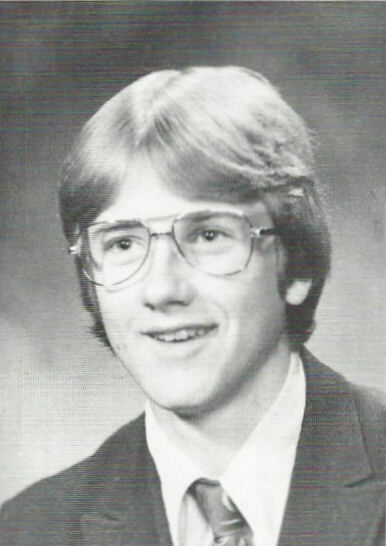 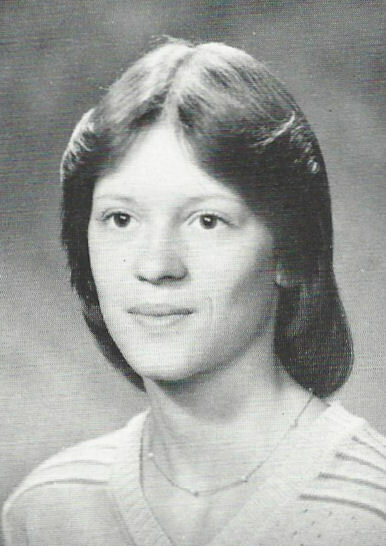 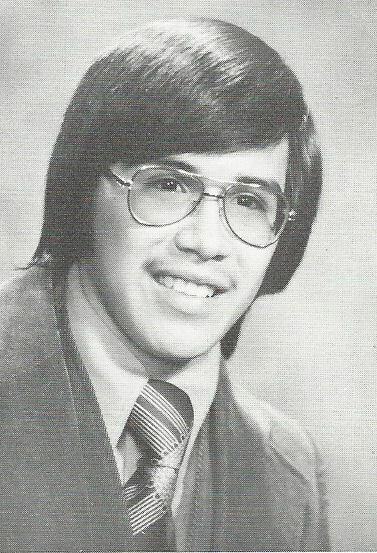 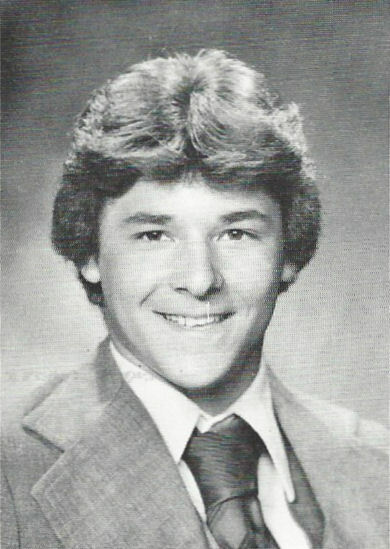 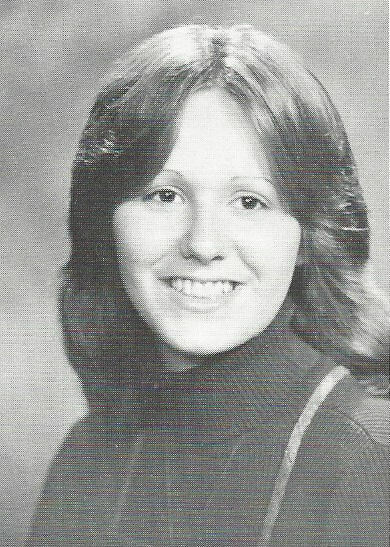 I want to thank Amy Eicher Rohaley, SHS Class of 1978, for letting me borrow her yearbook so I could scan it for this website.